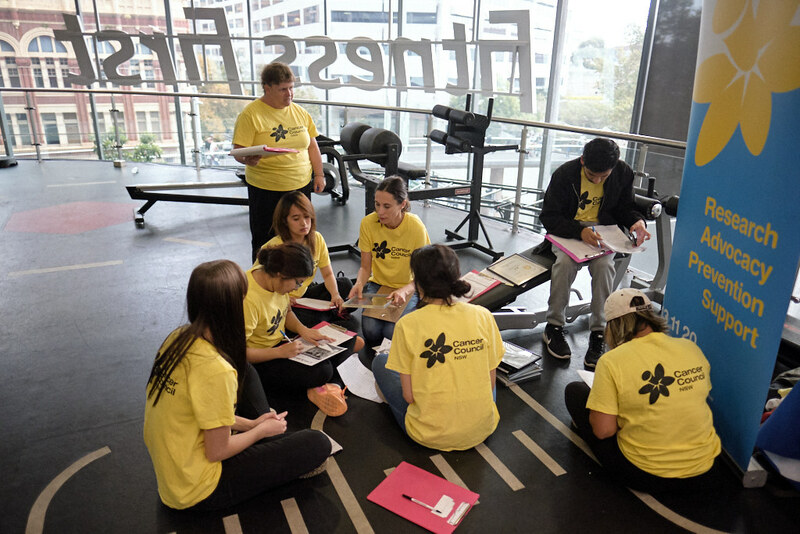 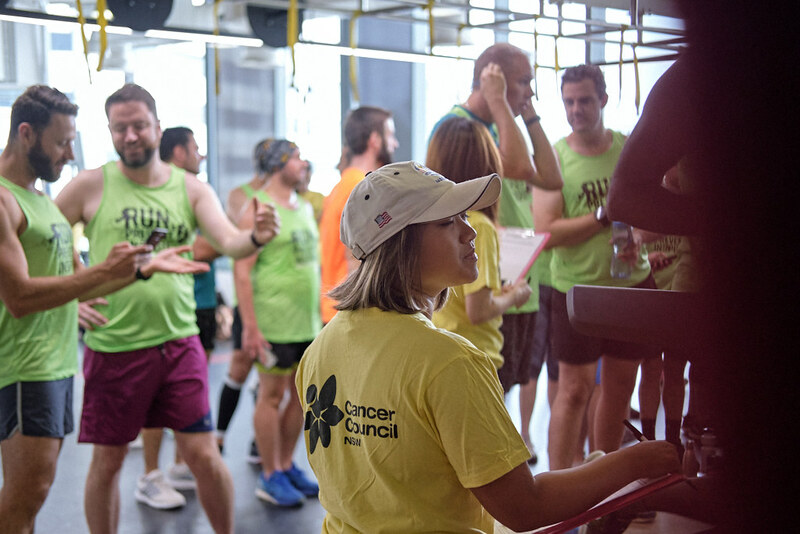 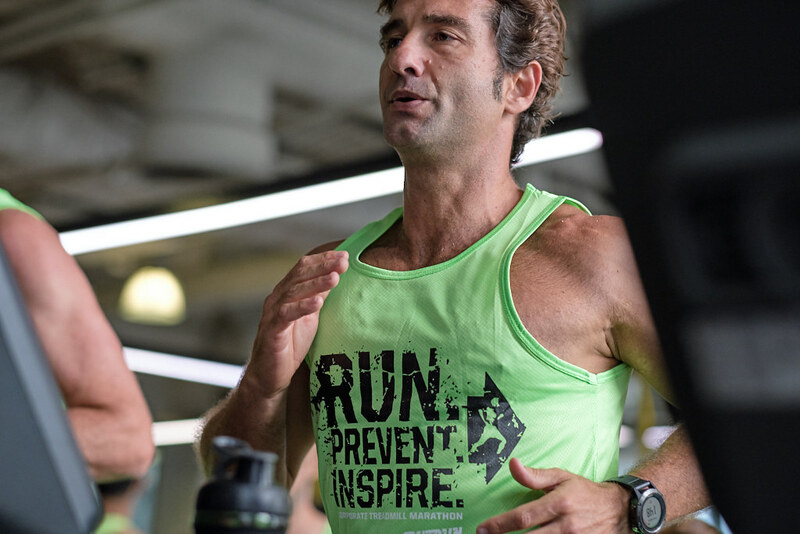 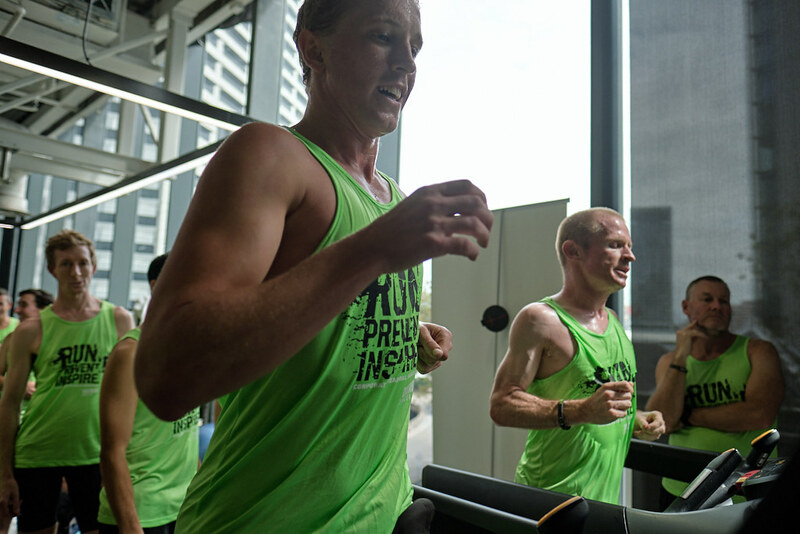 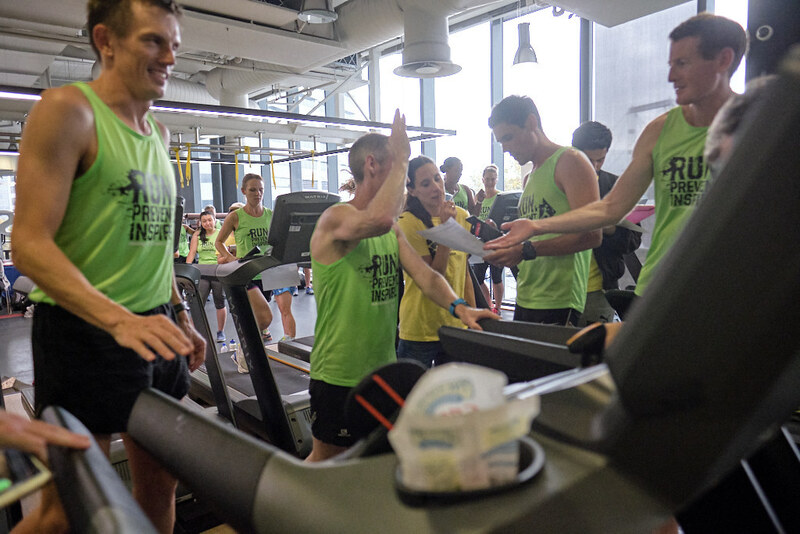 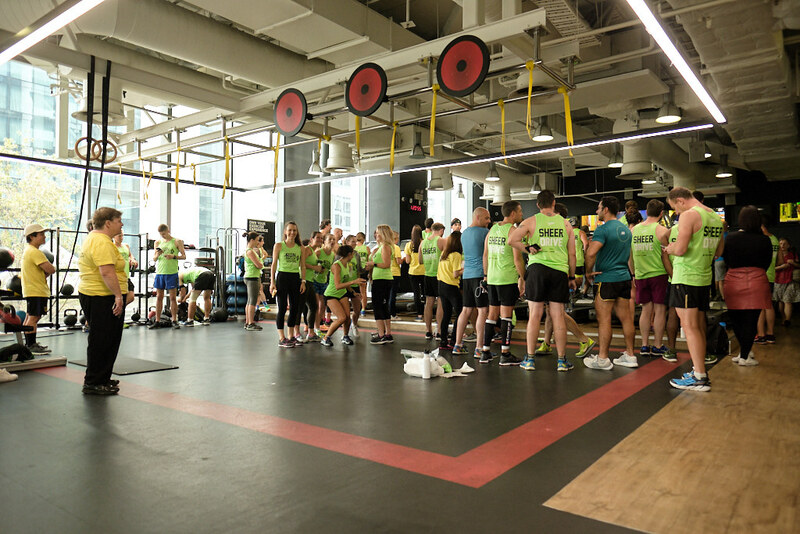 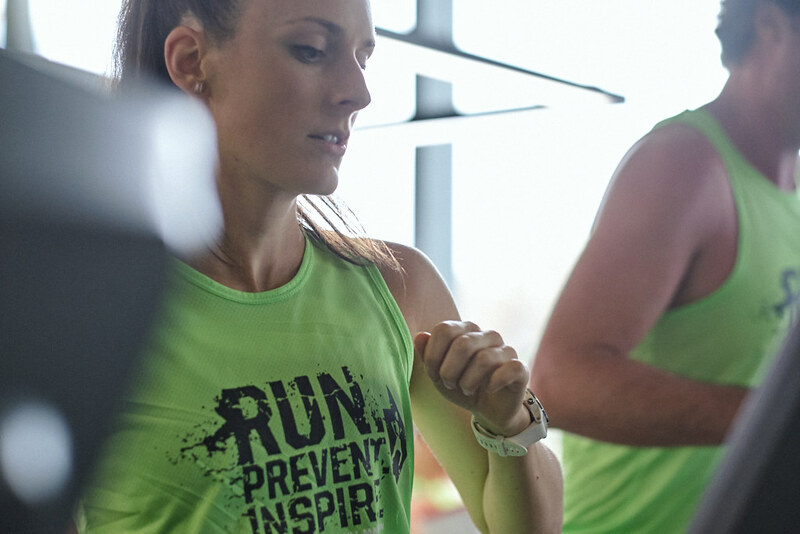 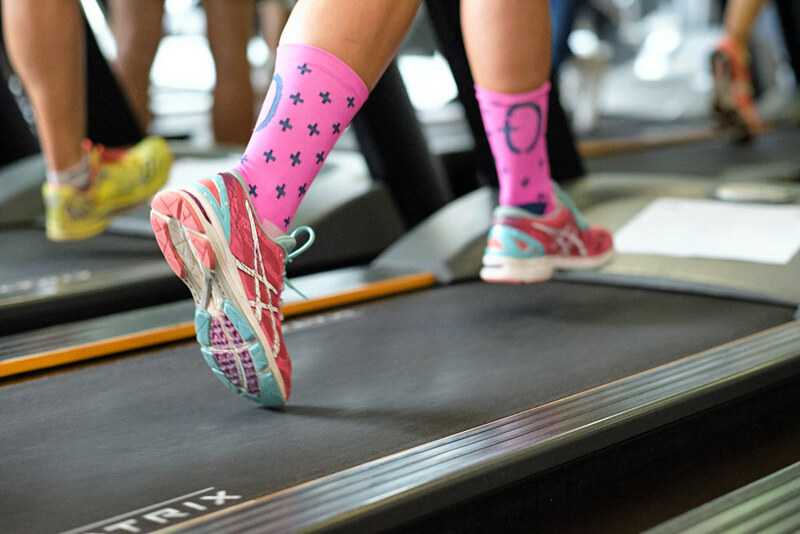 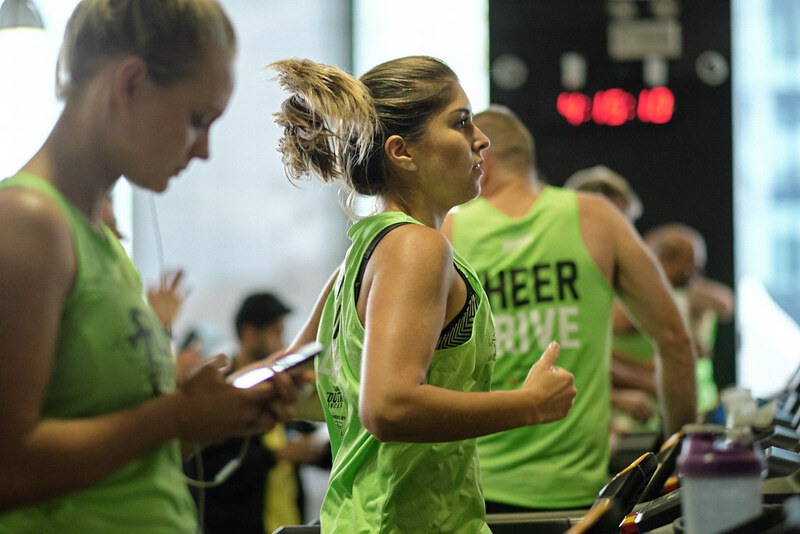 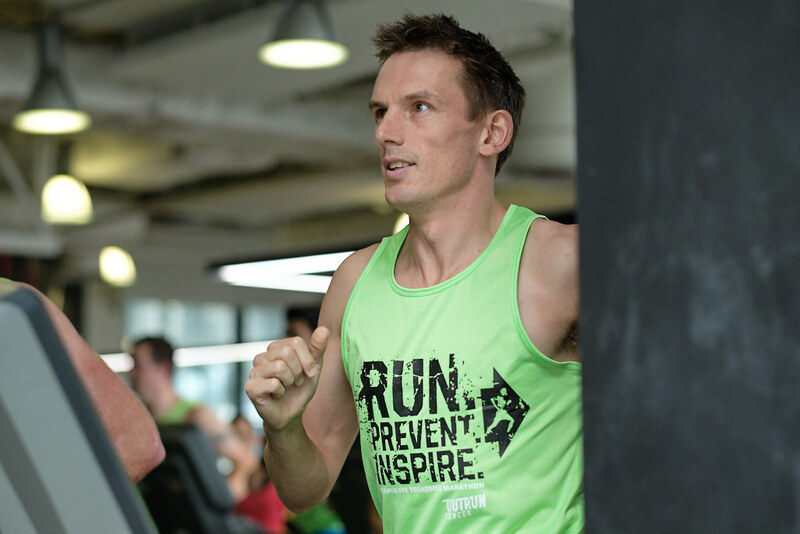 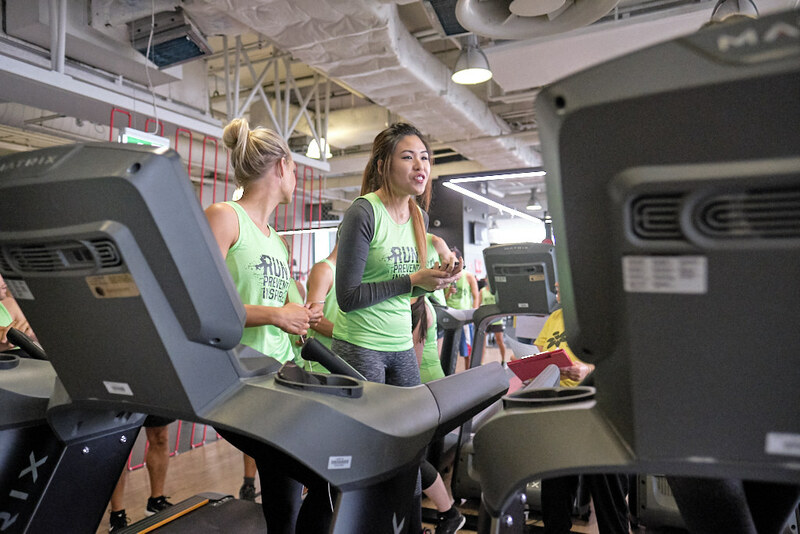 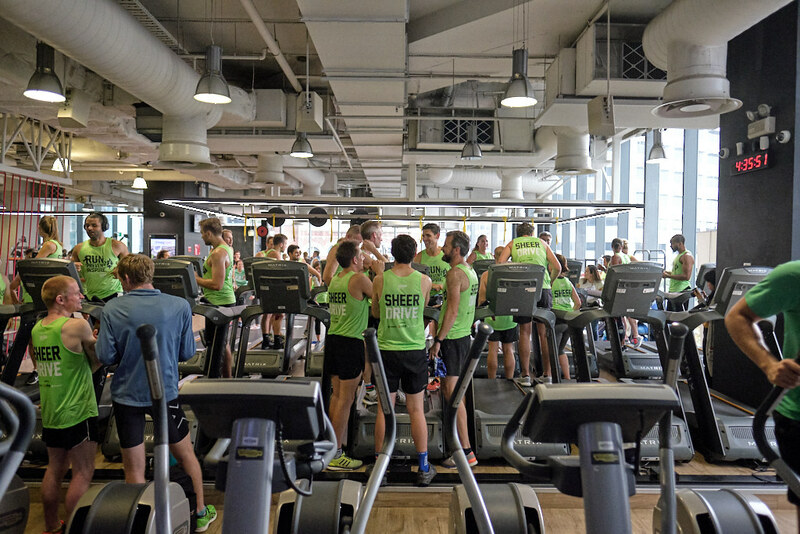 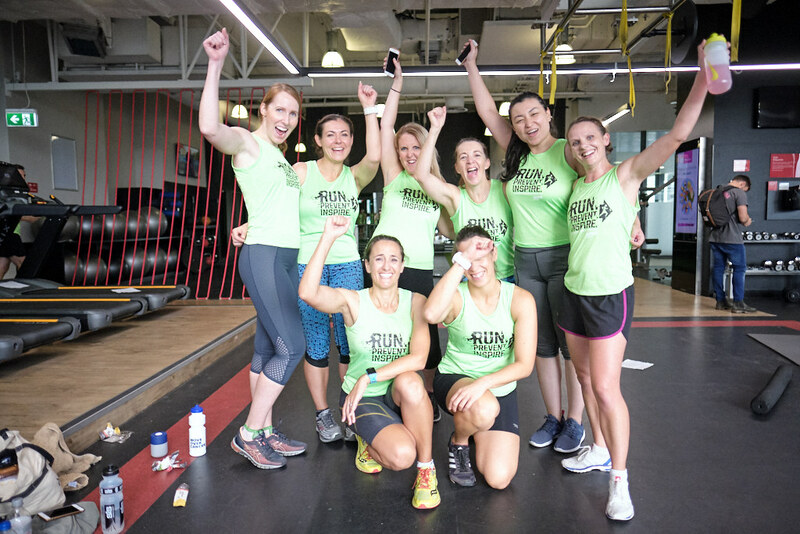 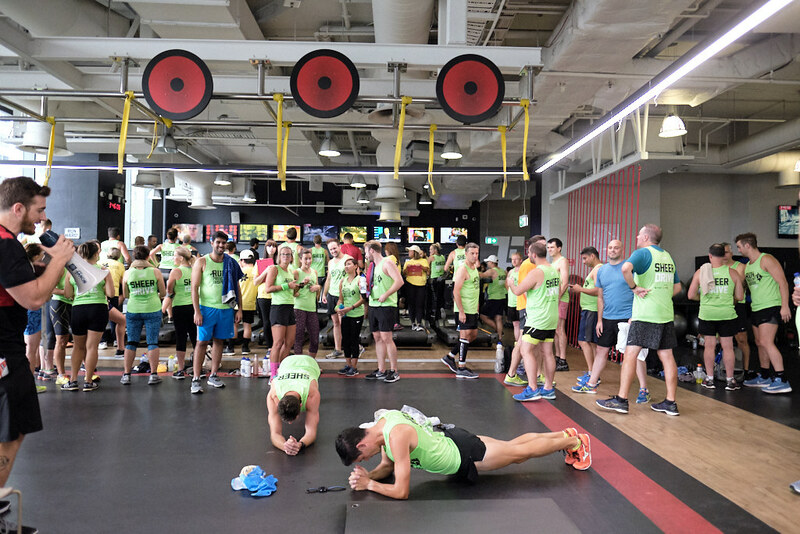 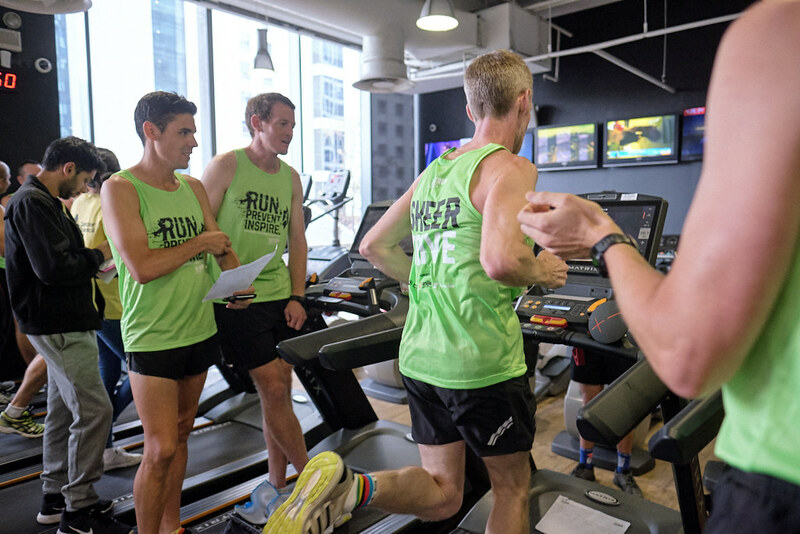 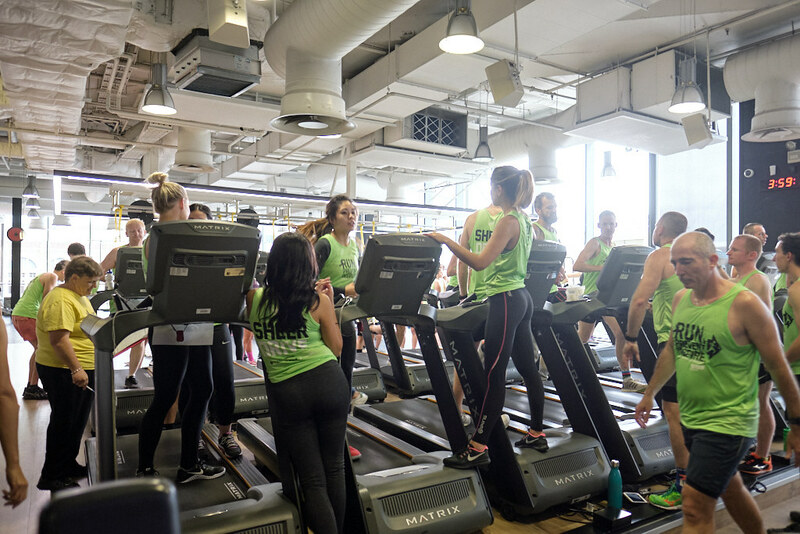 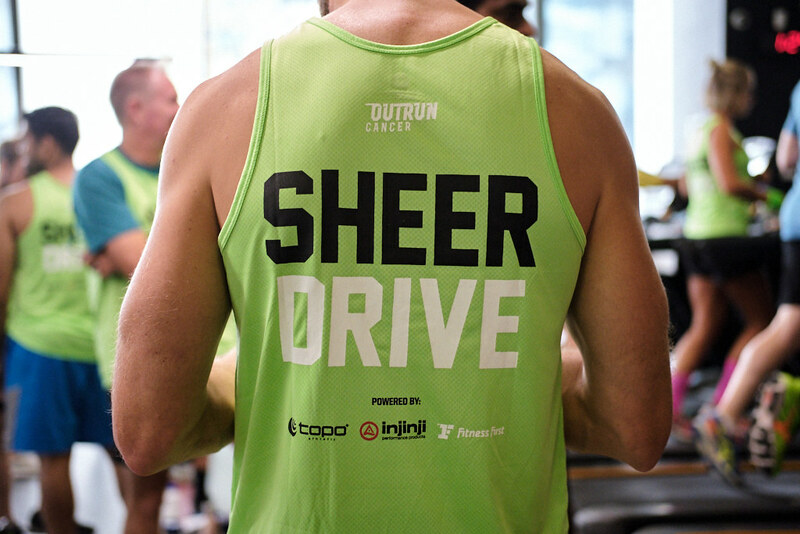 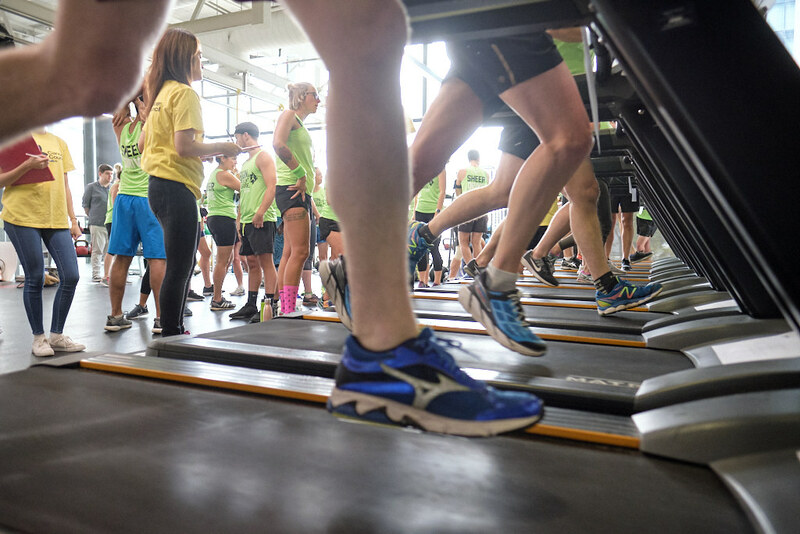 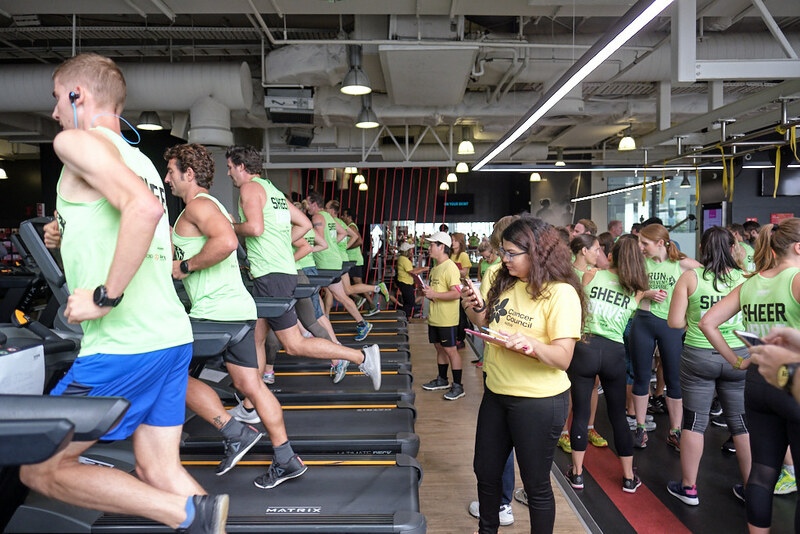 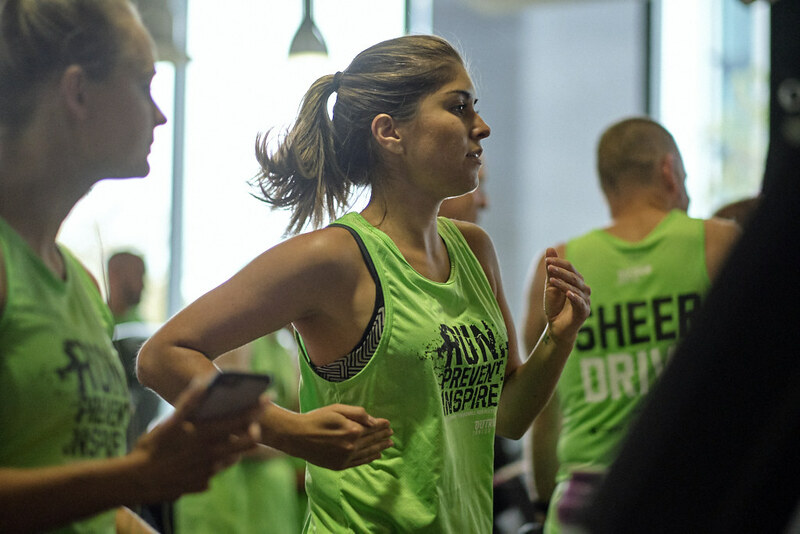 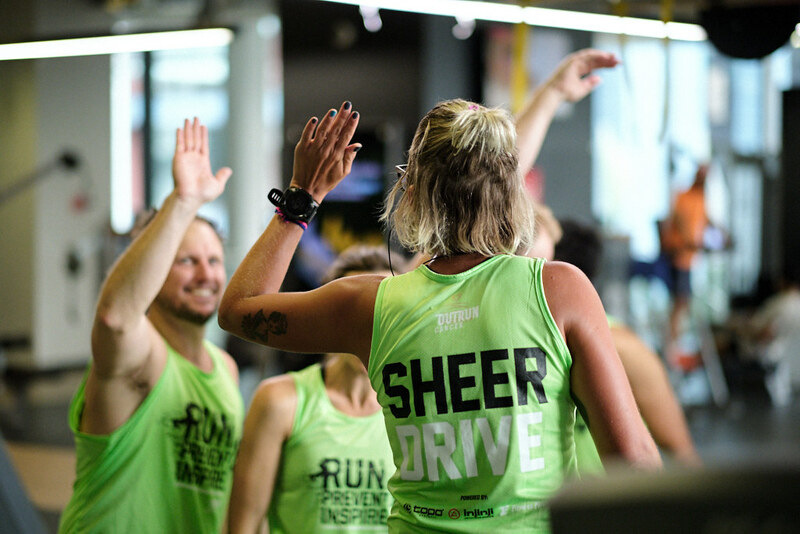 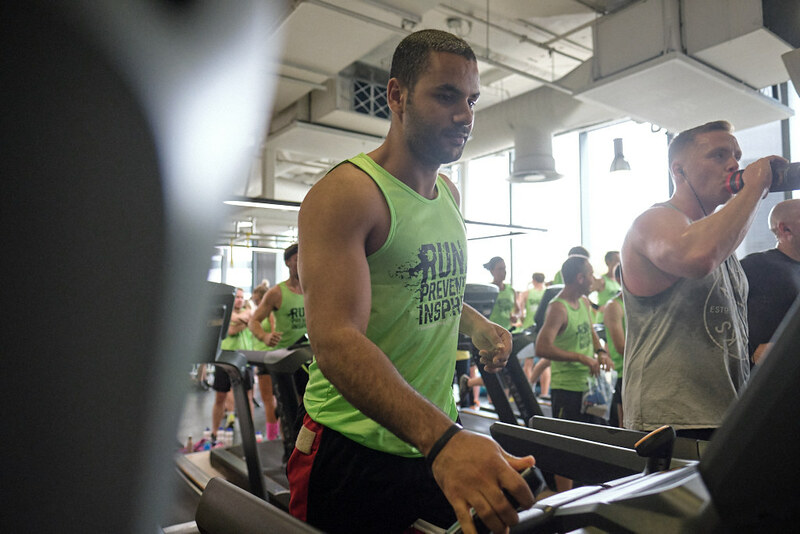 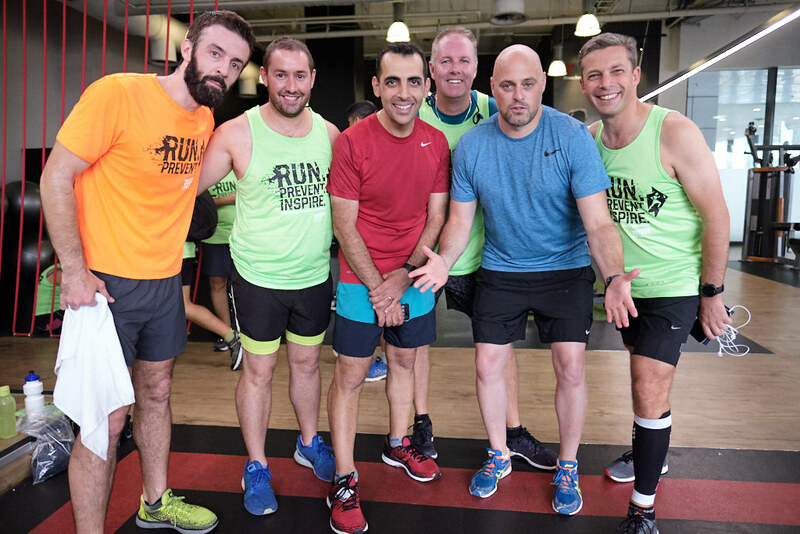 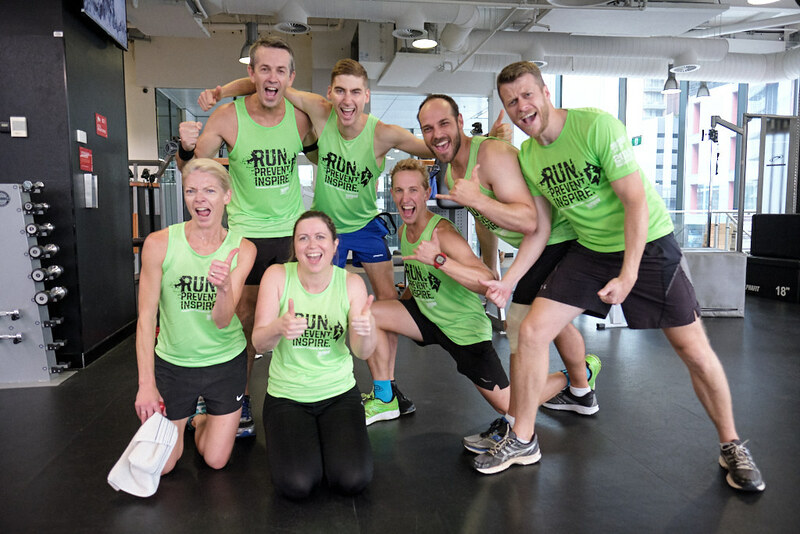 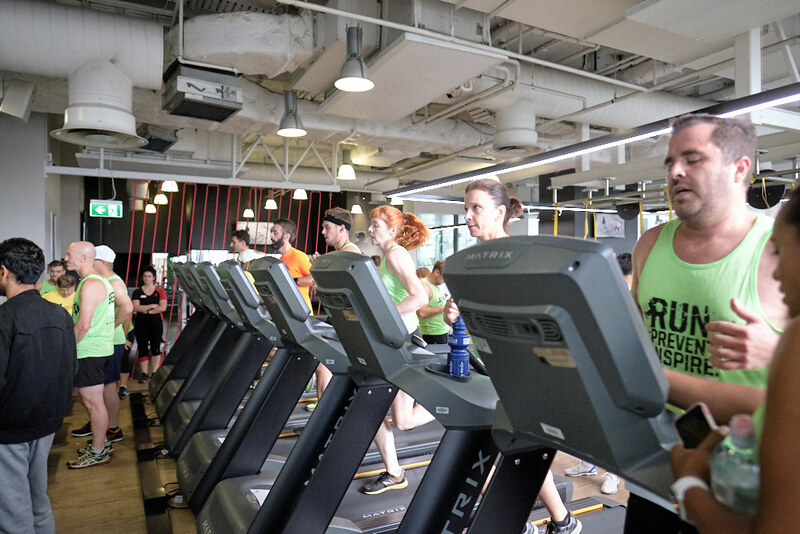 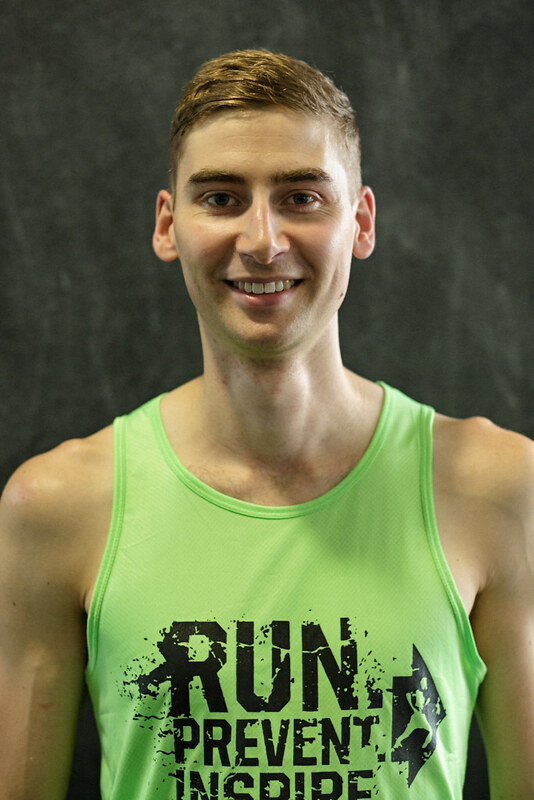 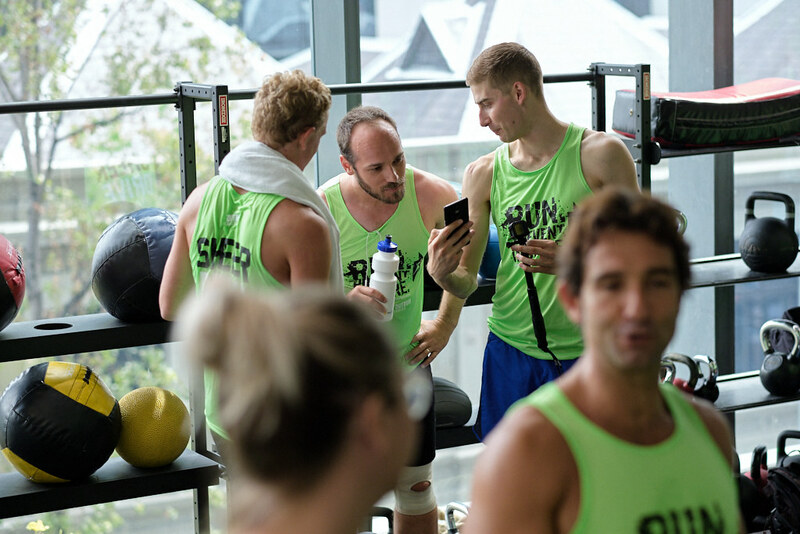 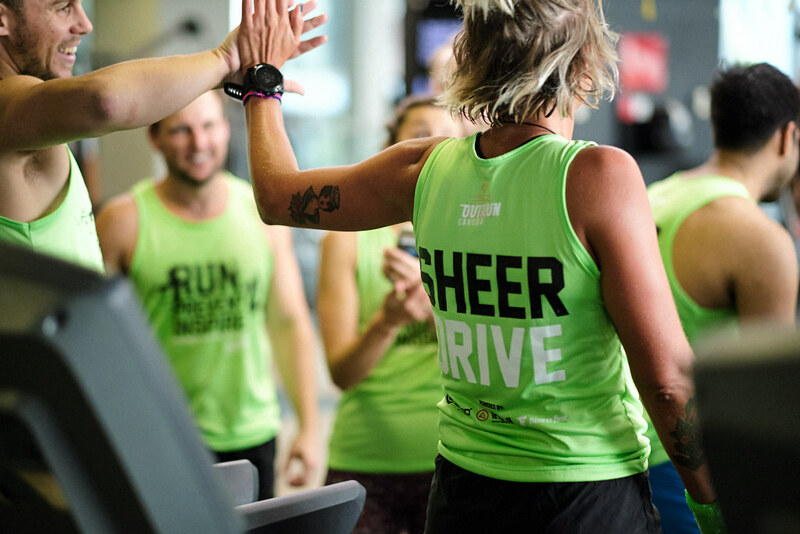 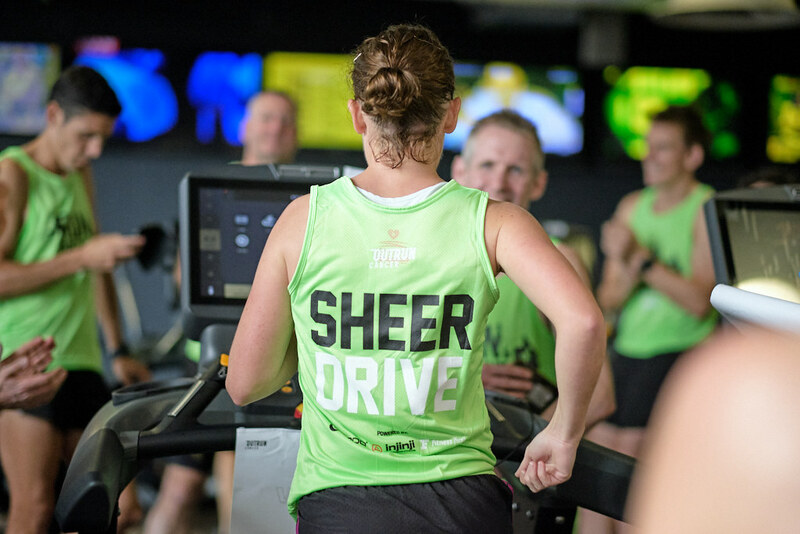 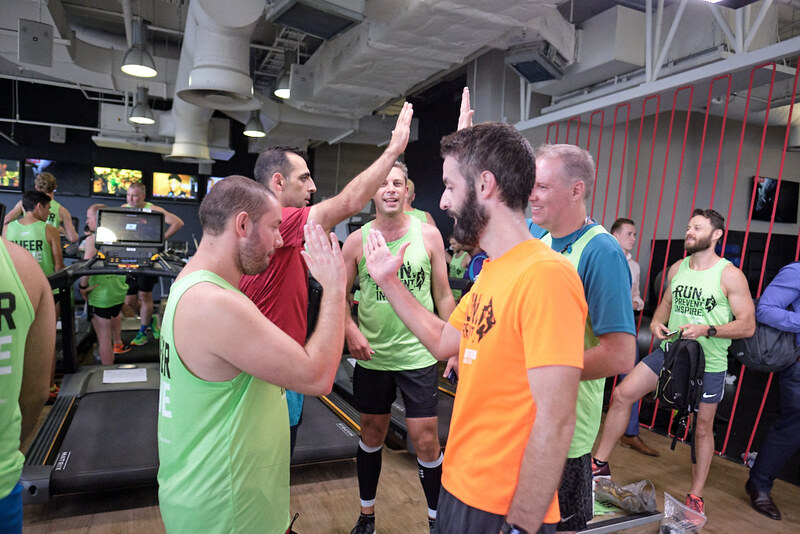 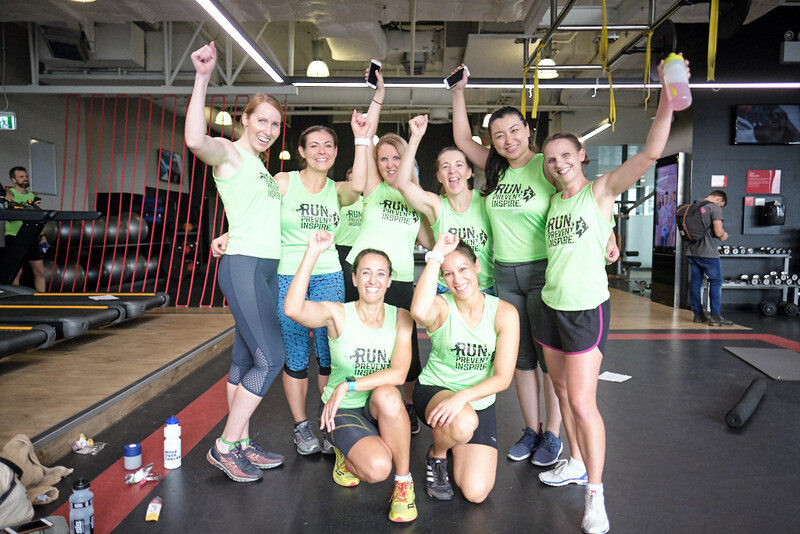 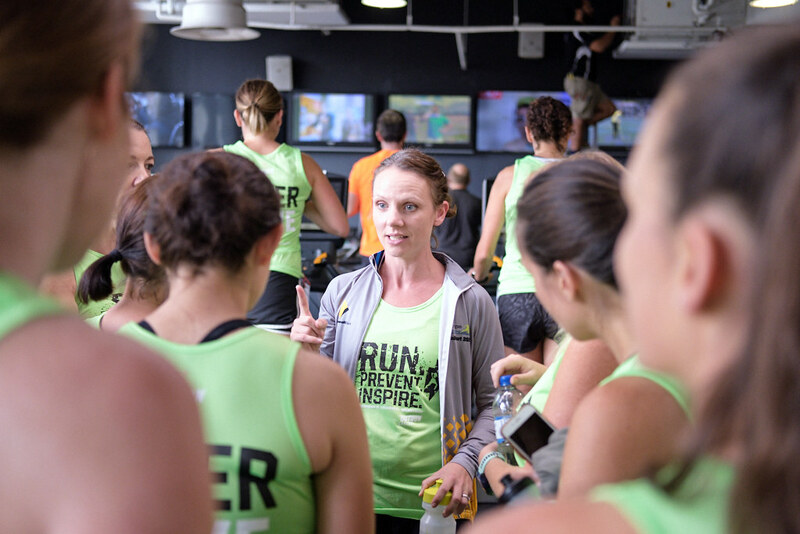 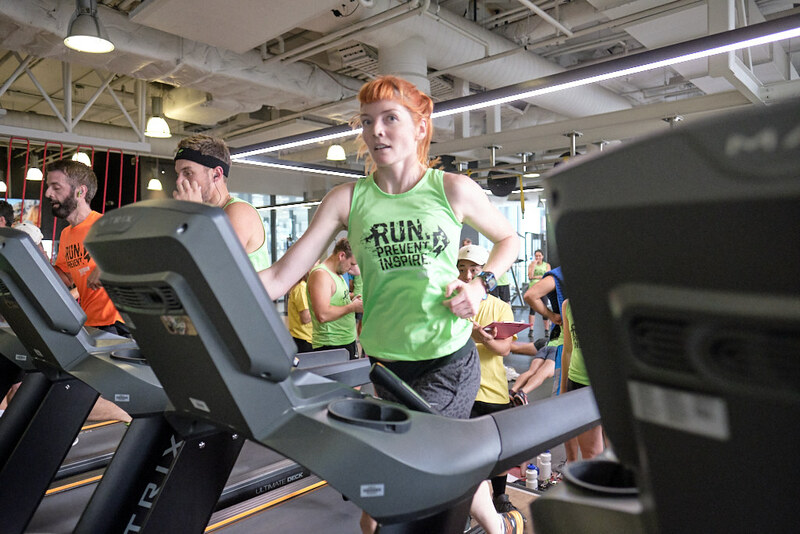 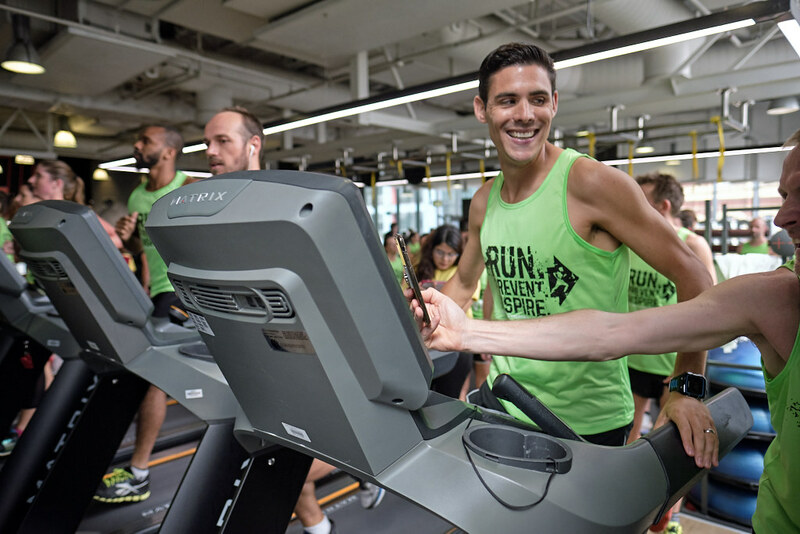 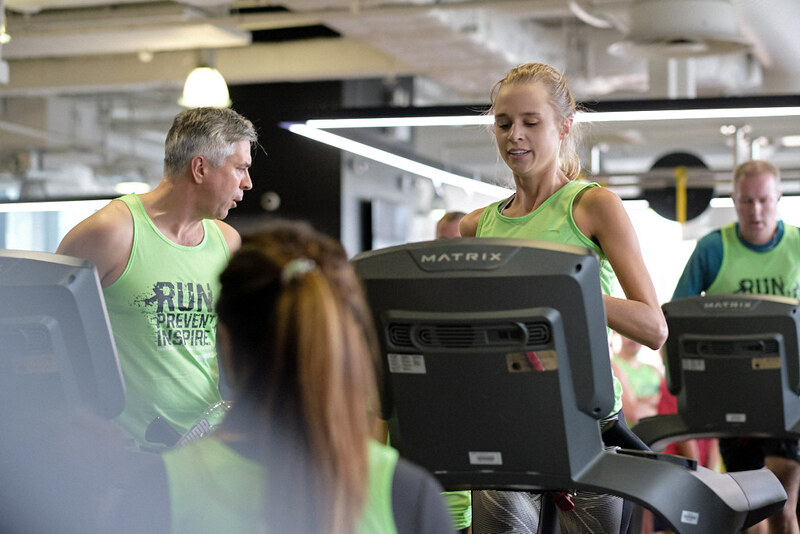 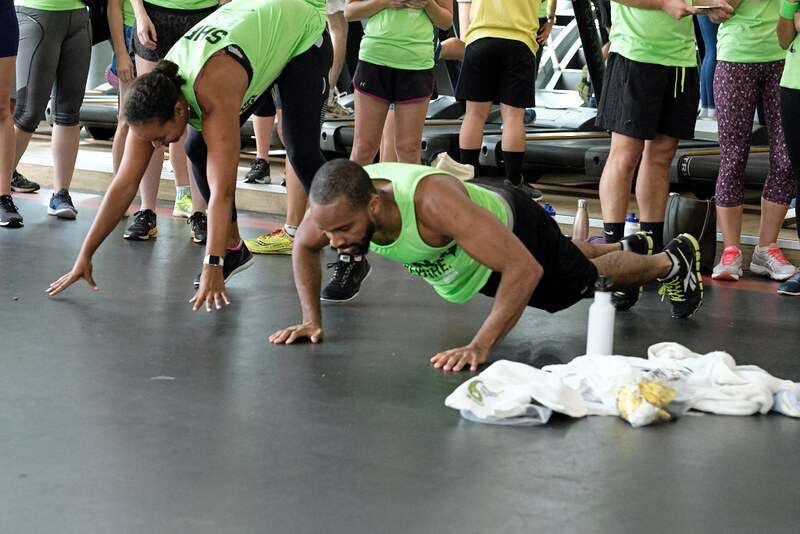 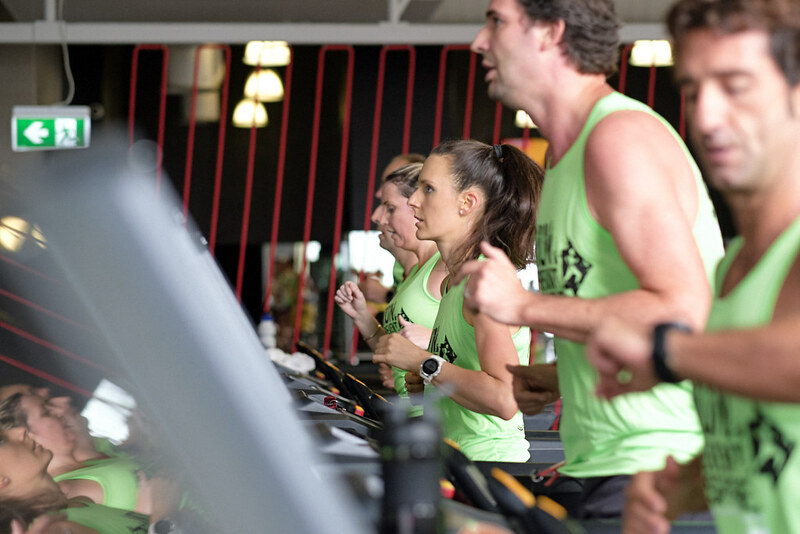 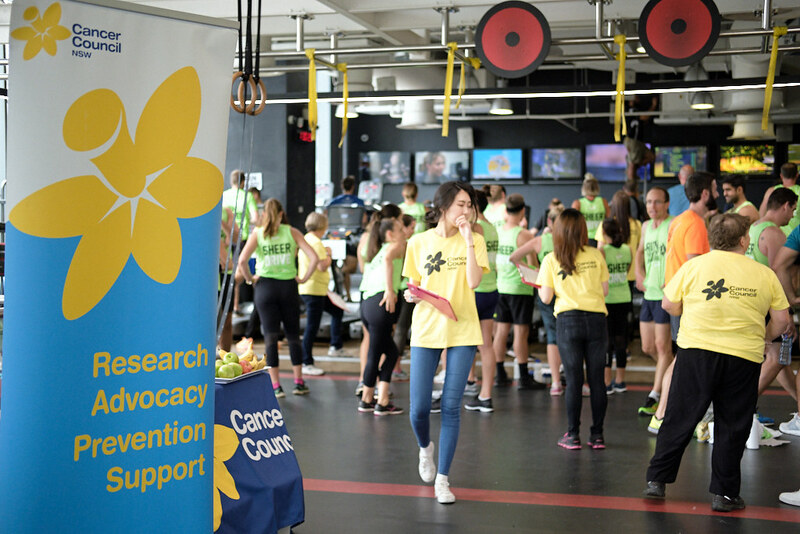 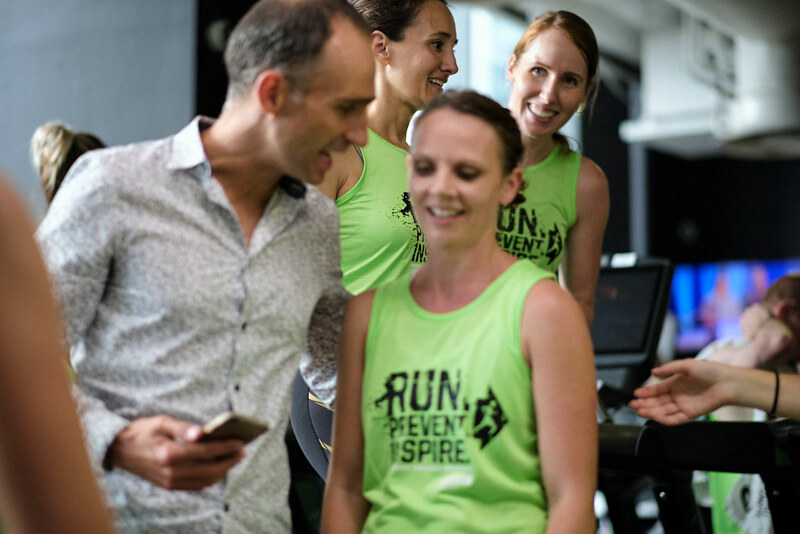 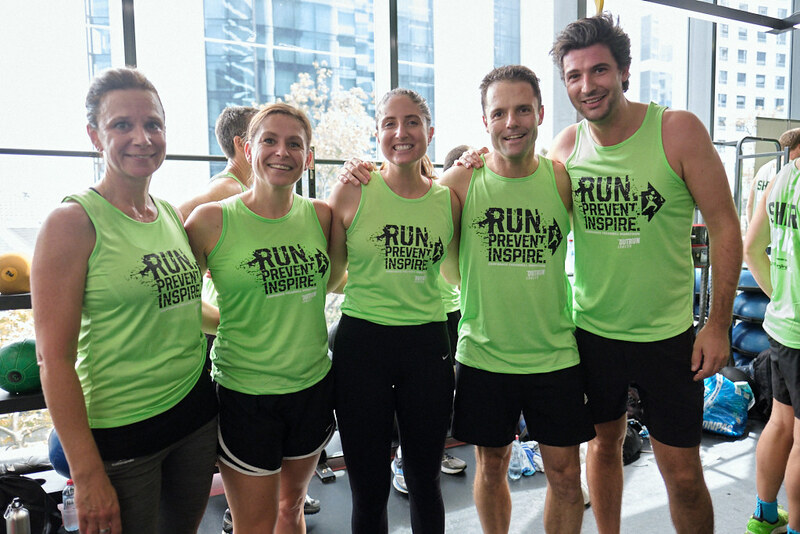 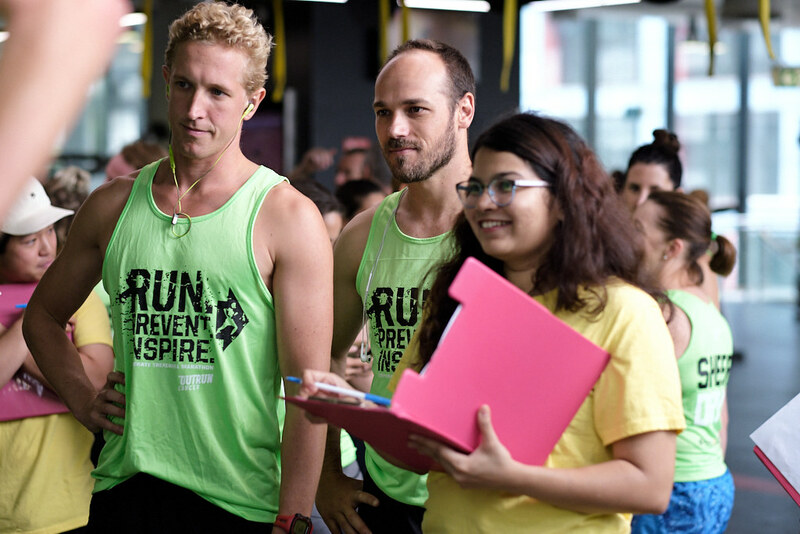 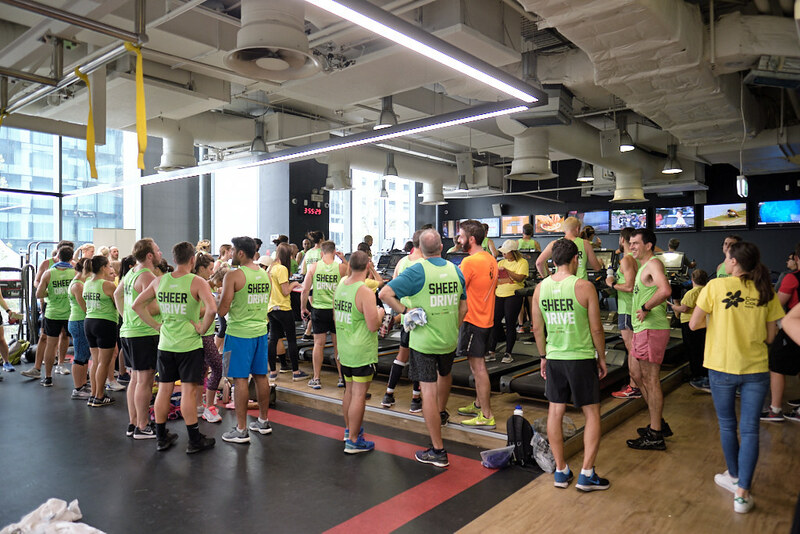 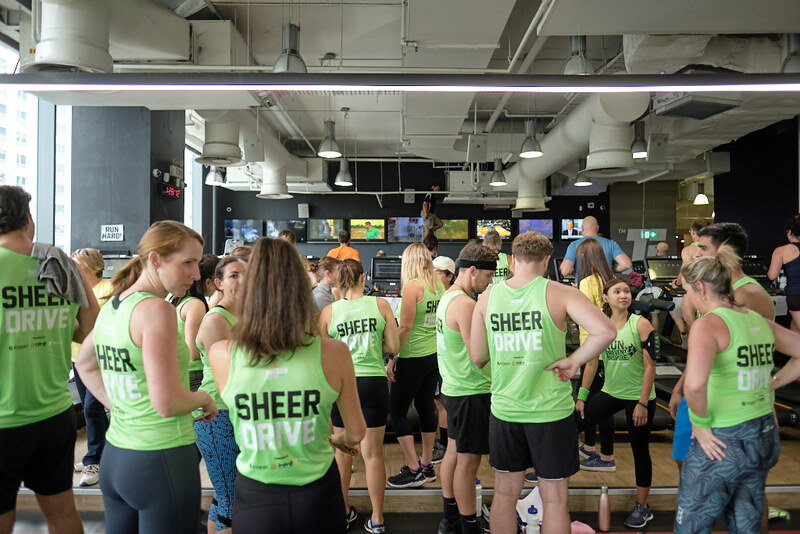 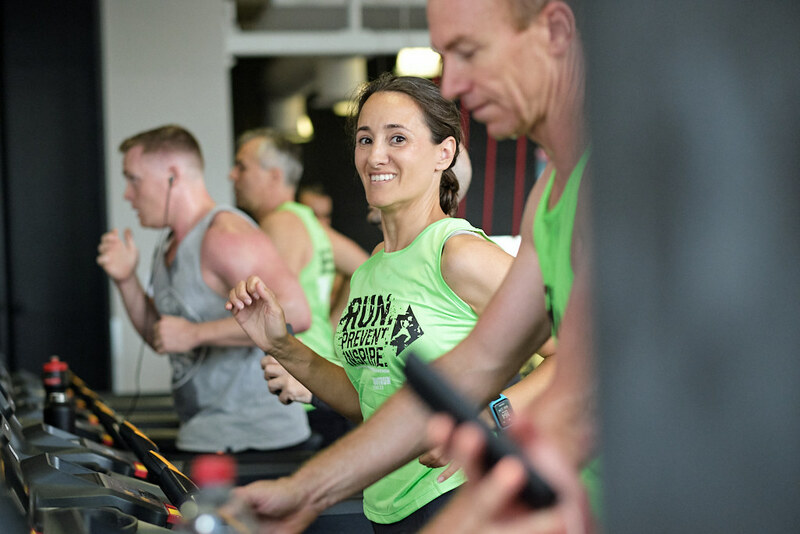 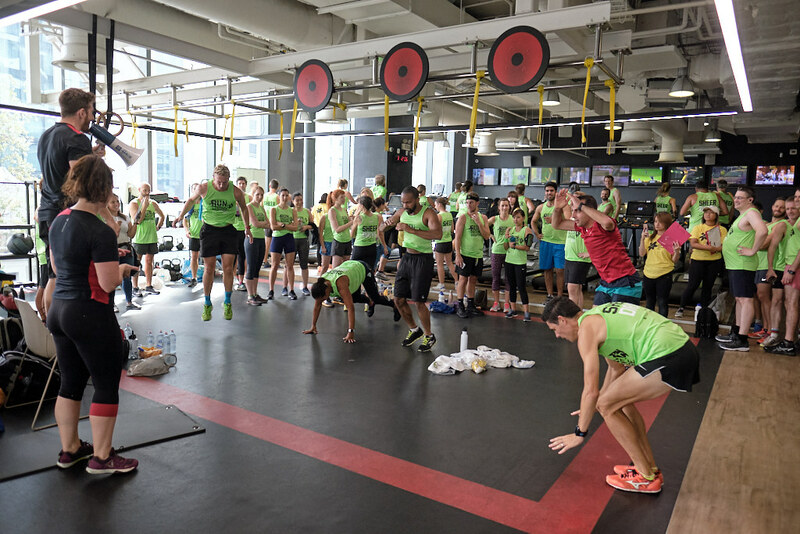 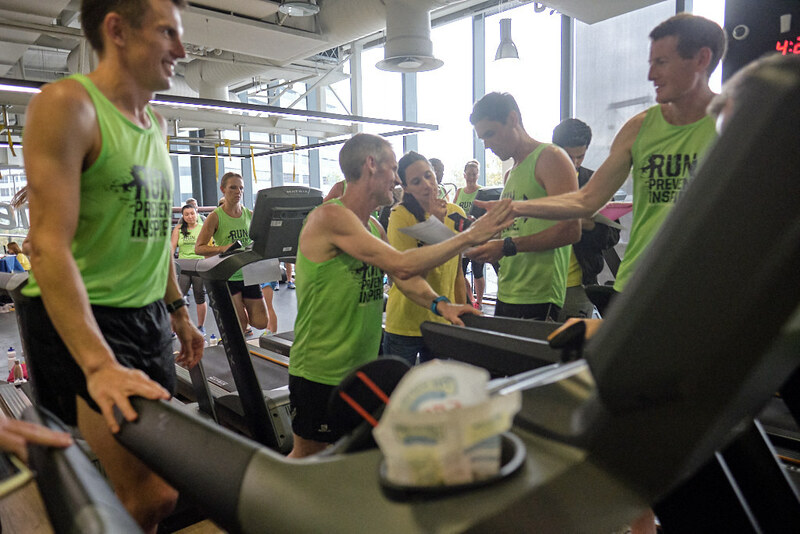 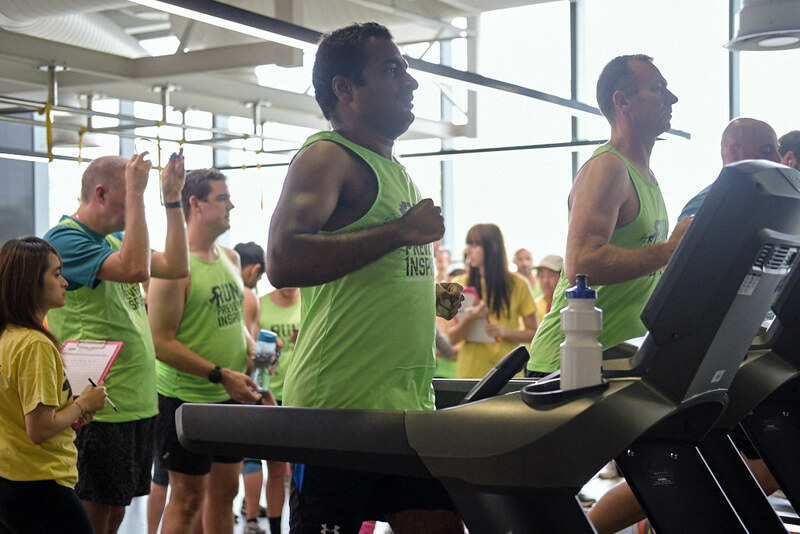 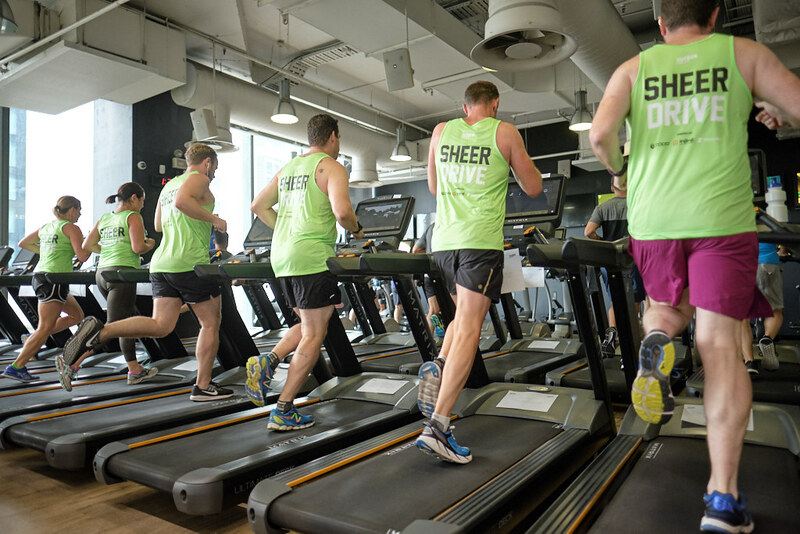 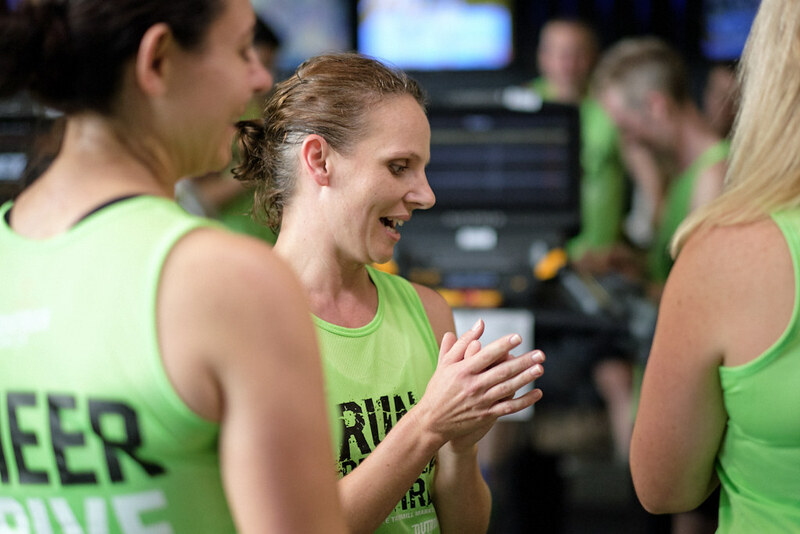 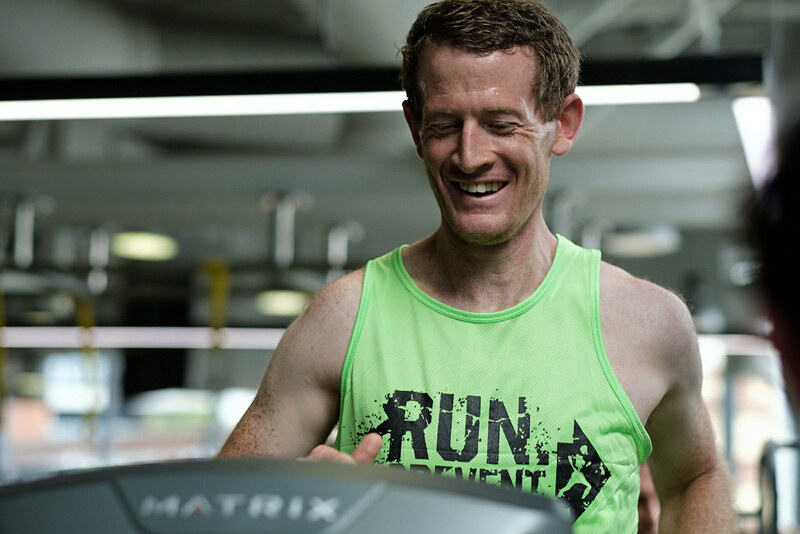 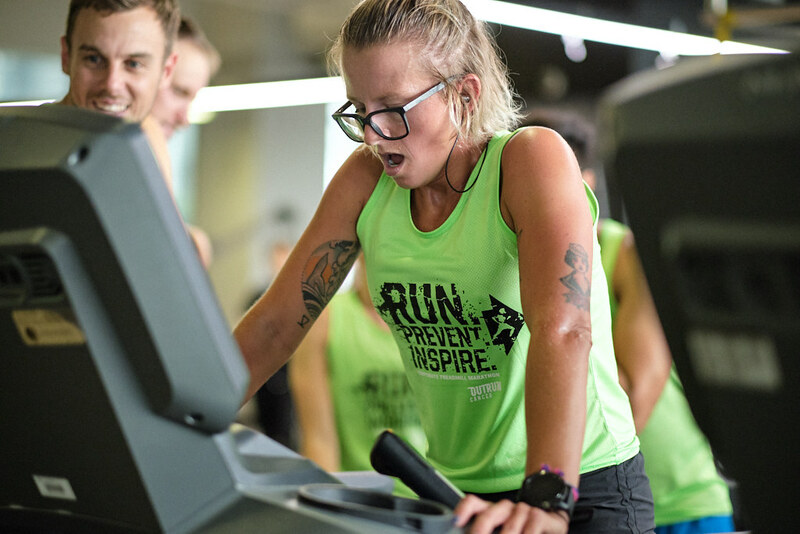 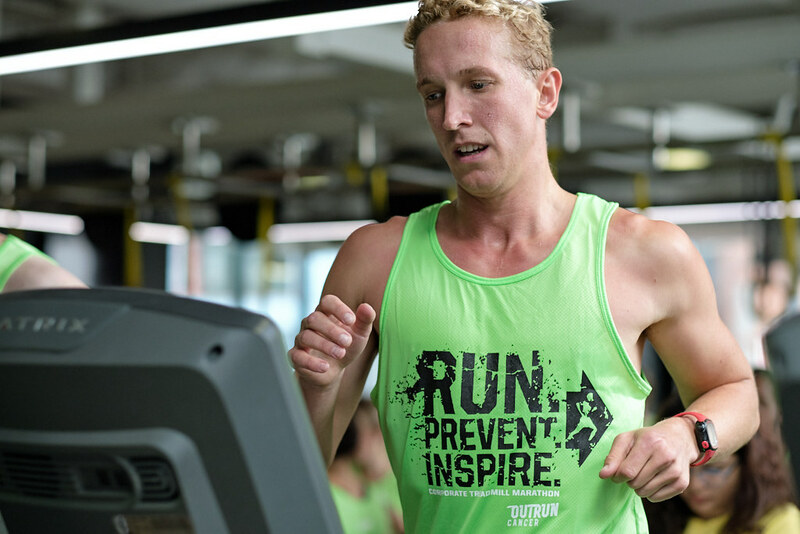 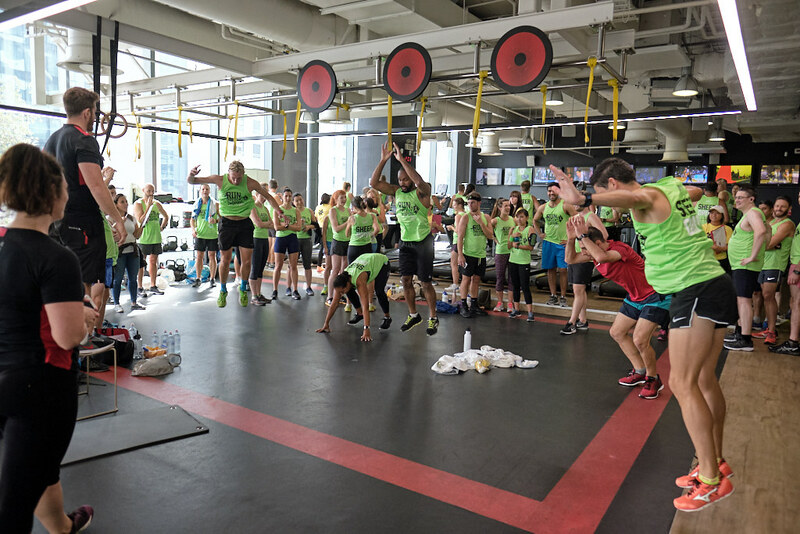 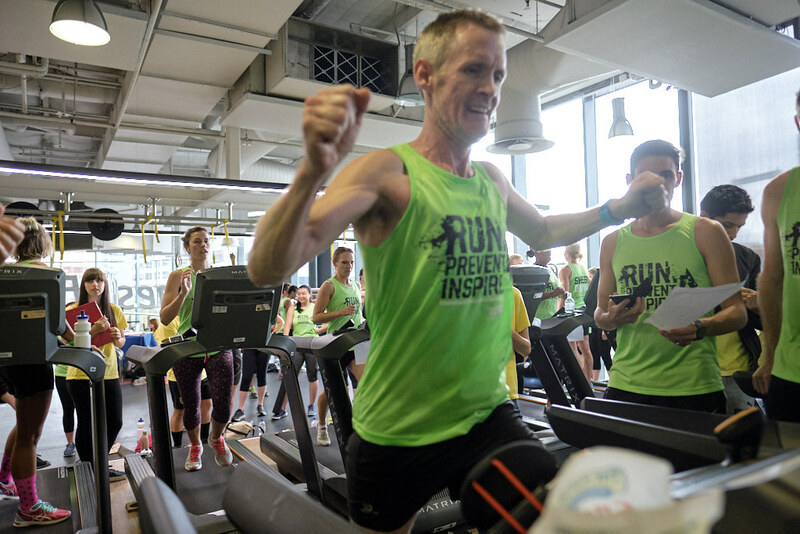 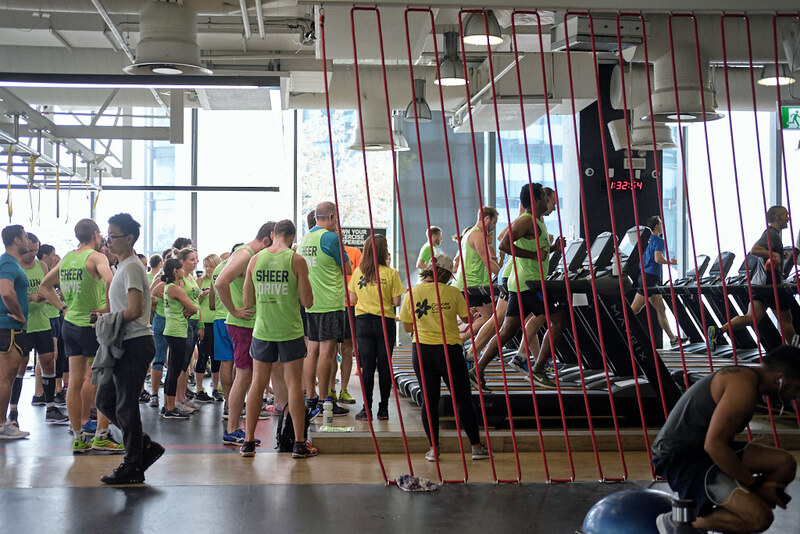 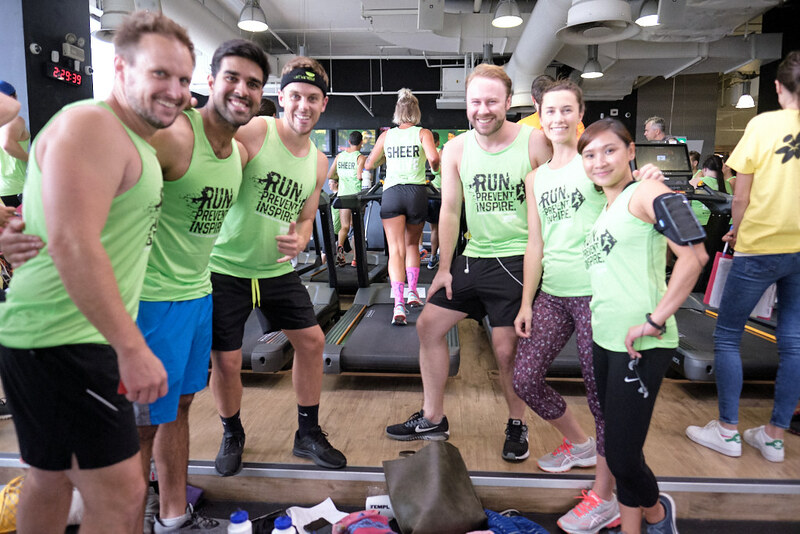 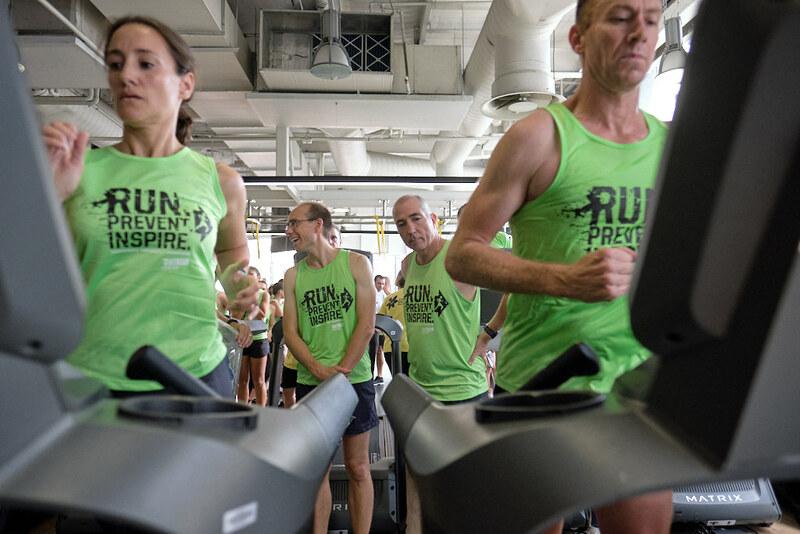 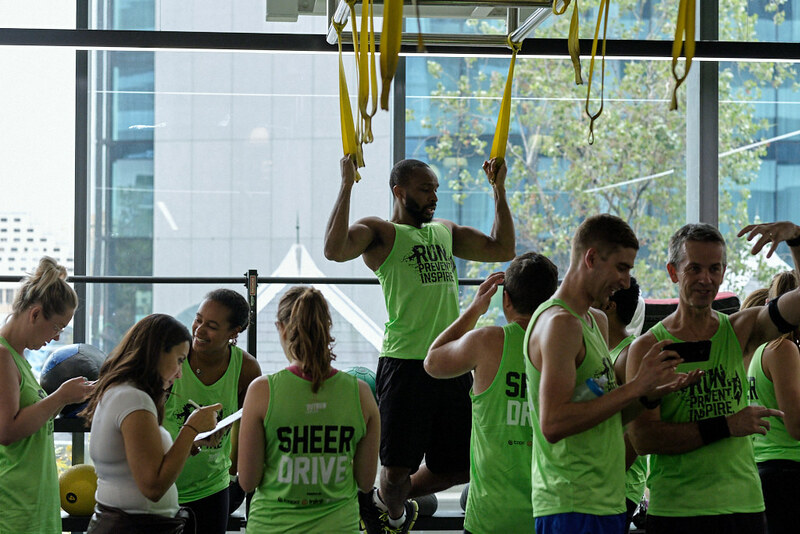 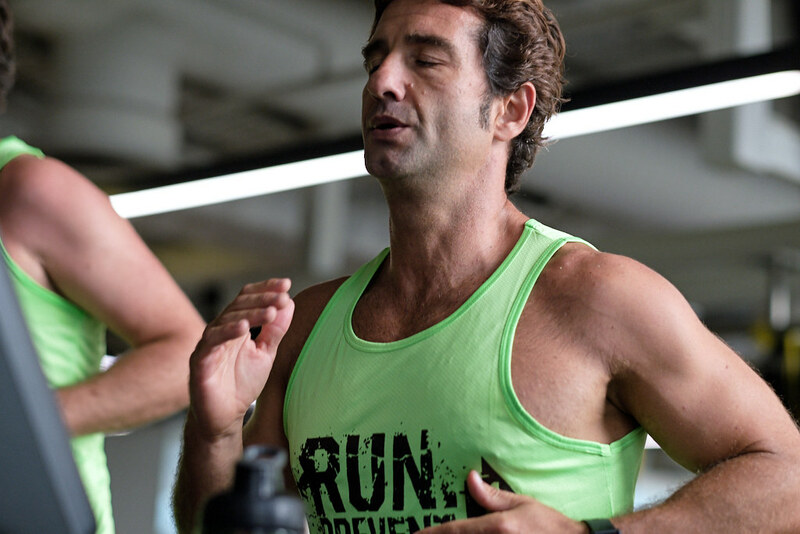 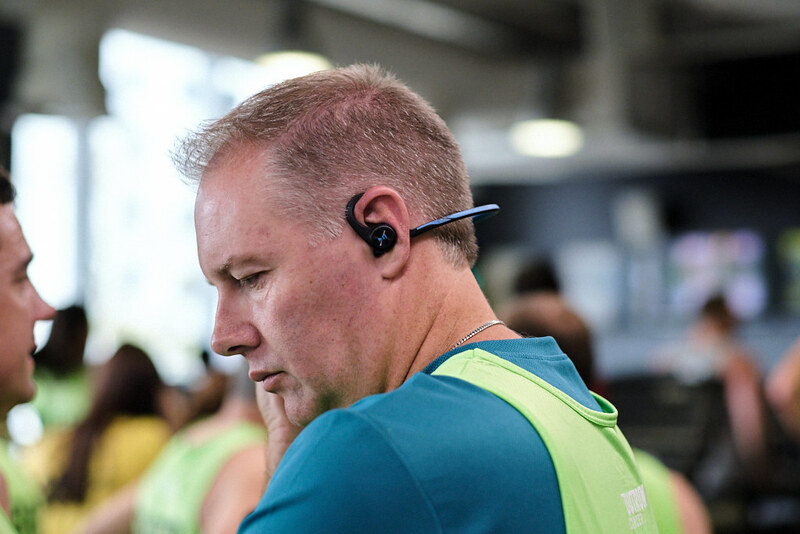 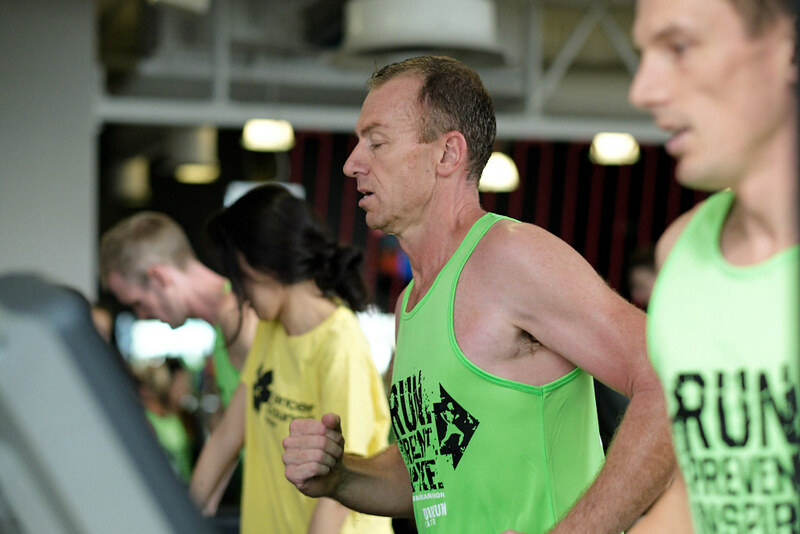 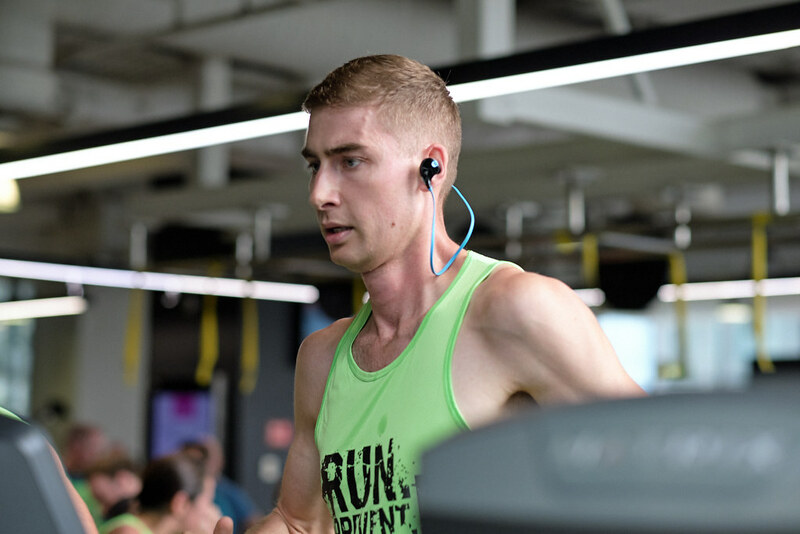 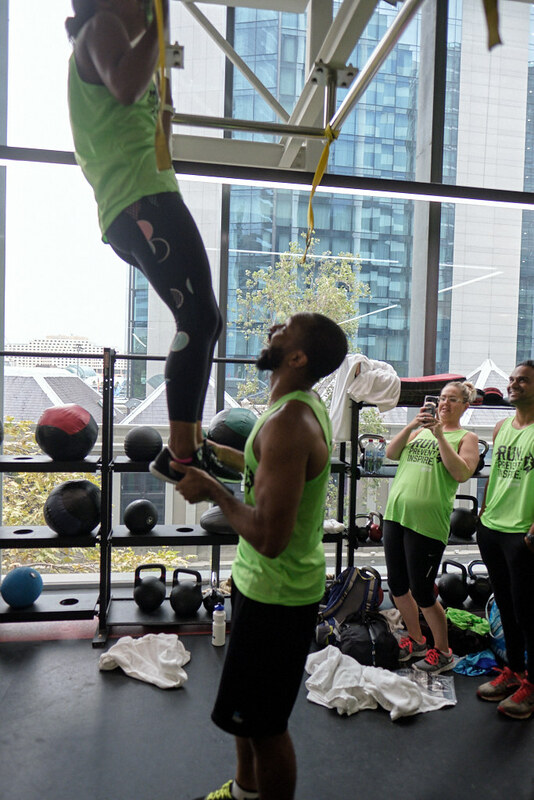 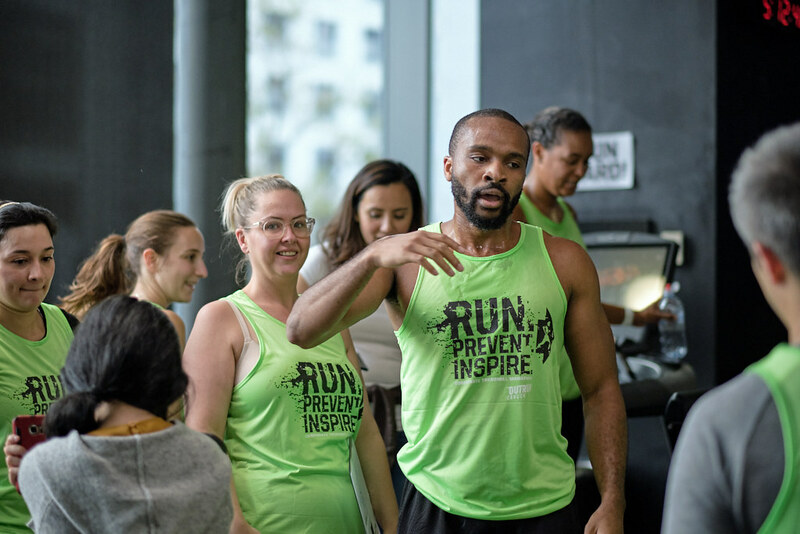 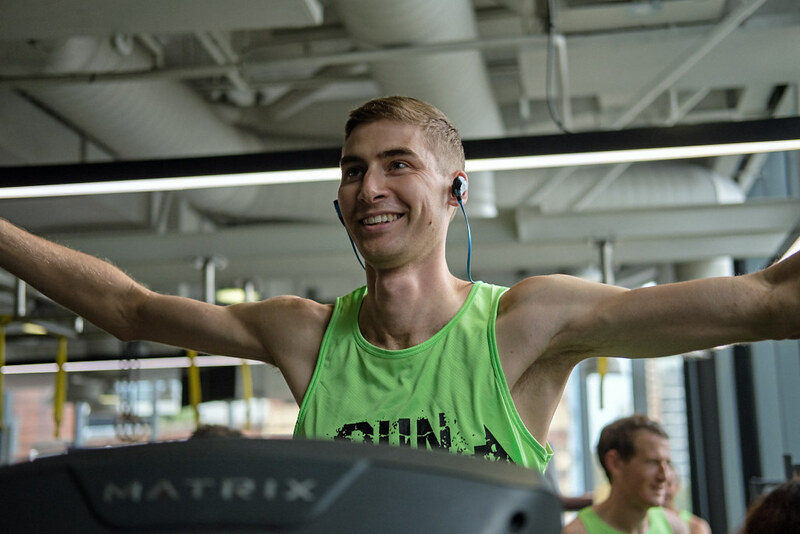 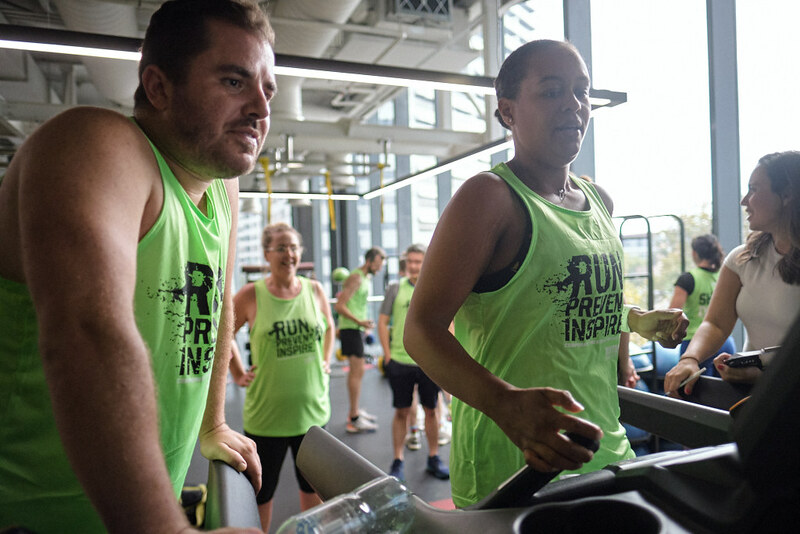 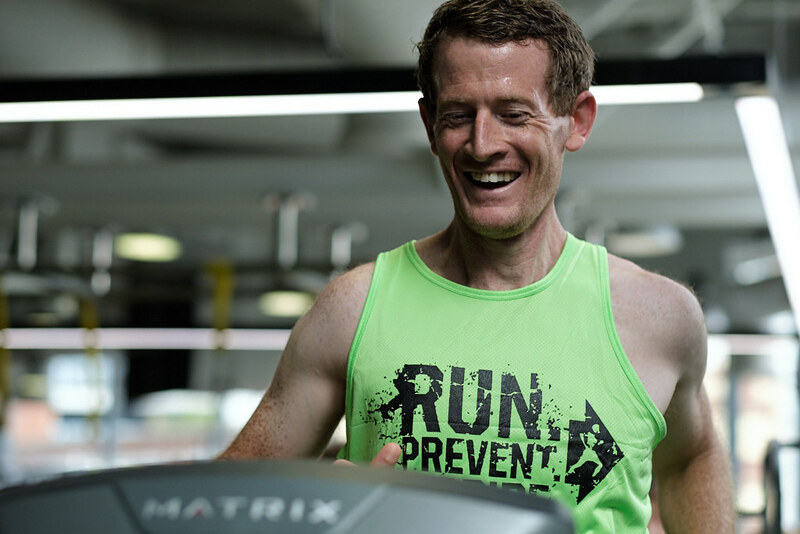 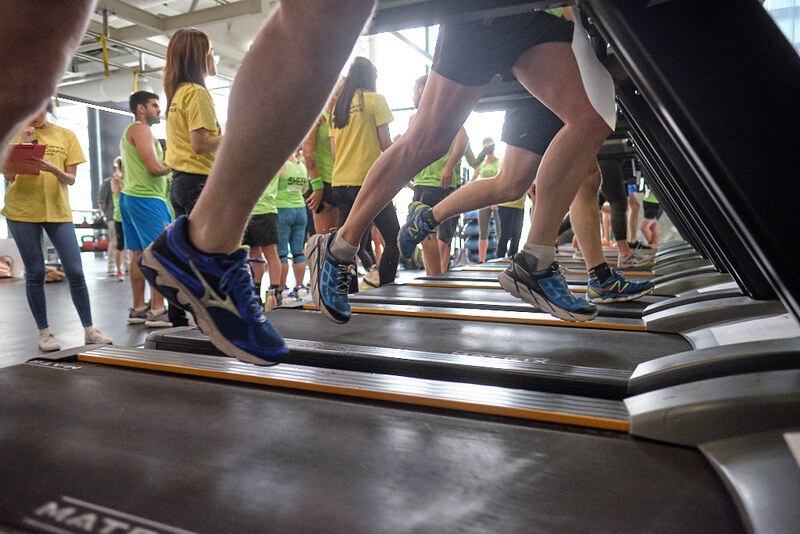 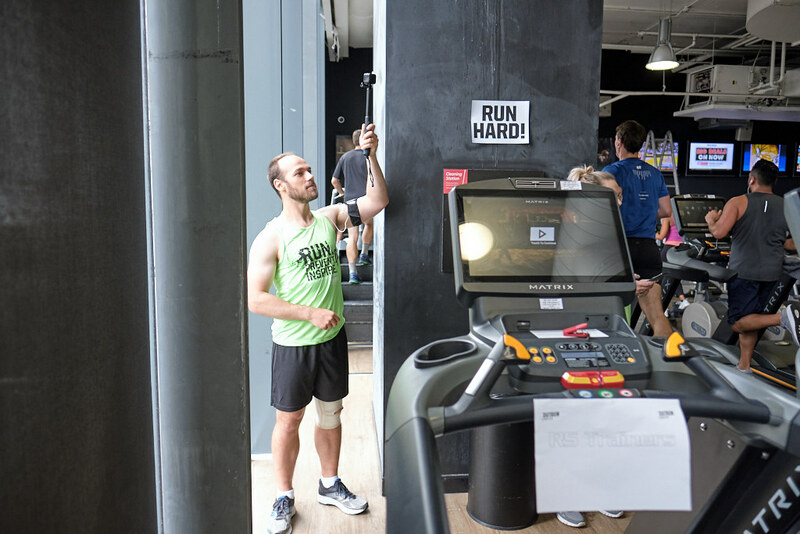 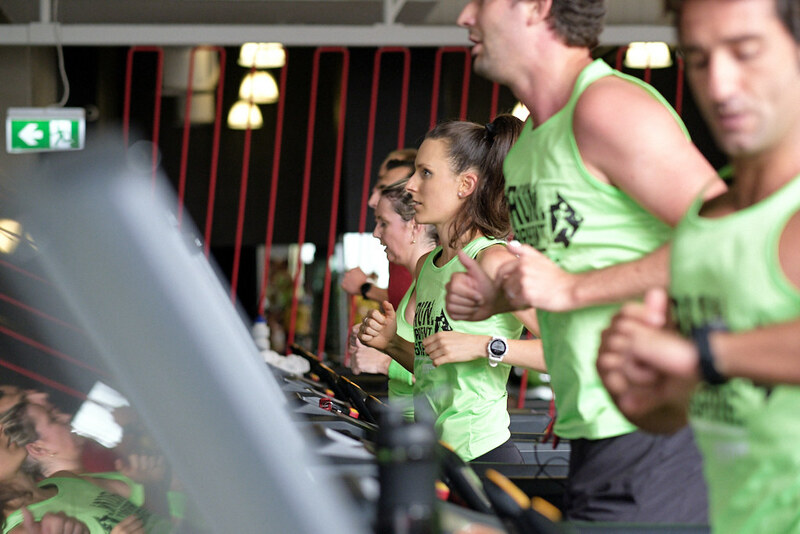 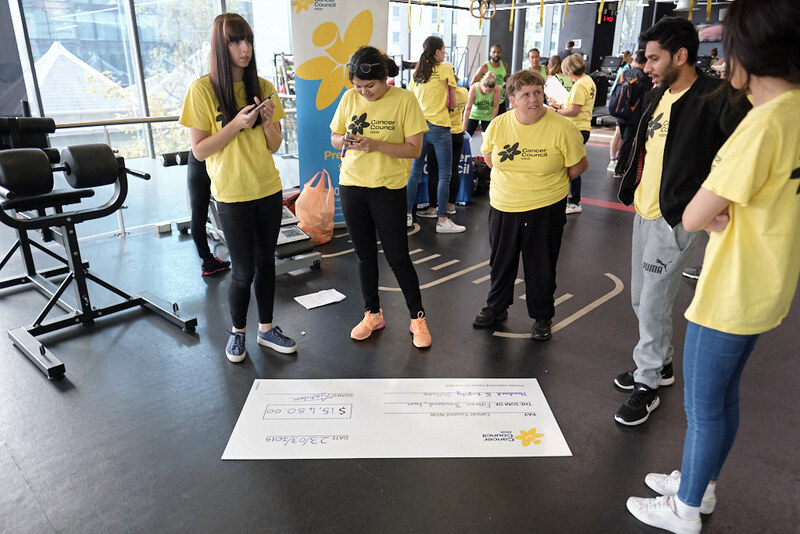 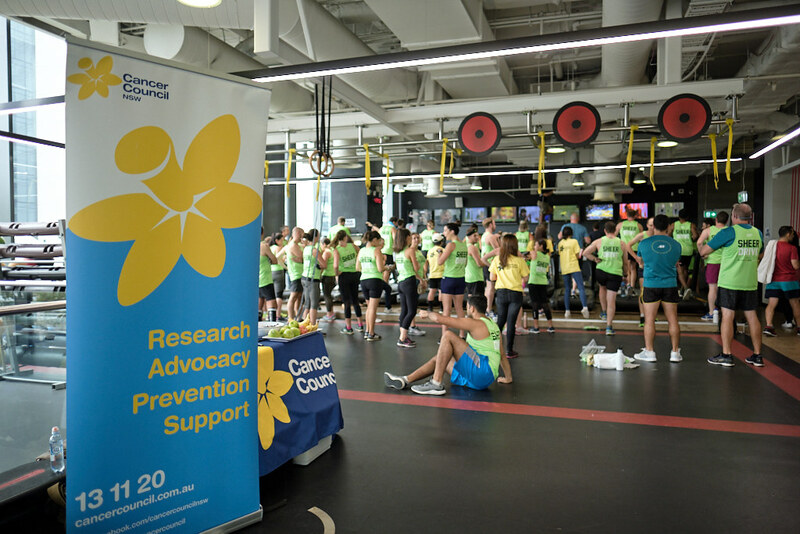 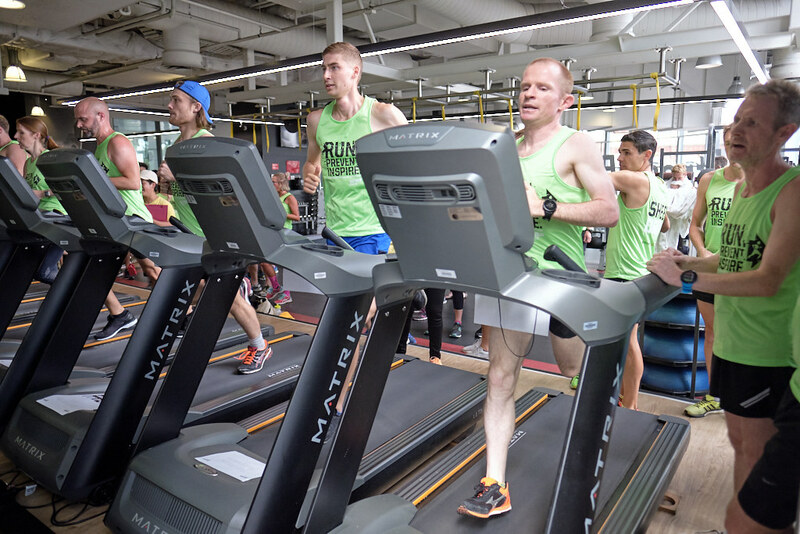 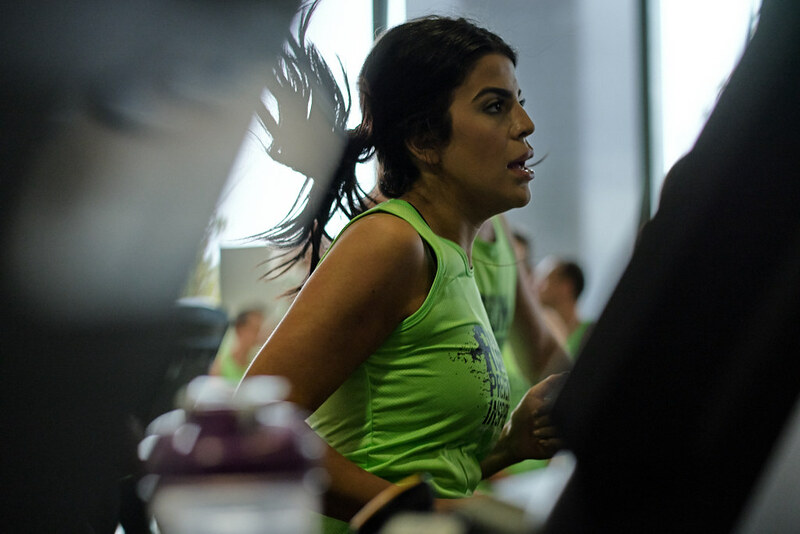 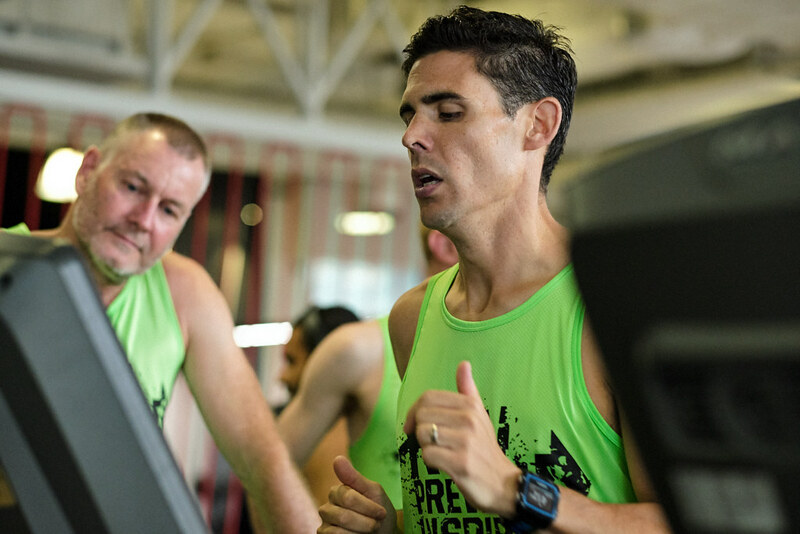 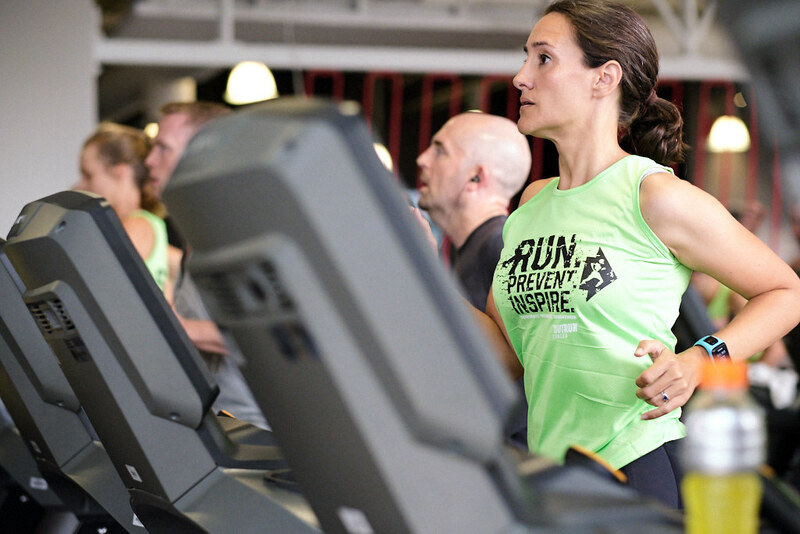 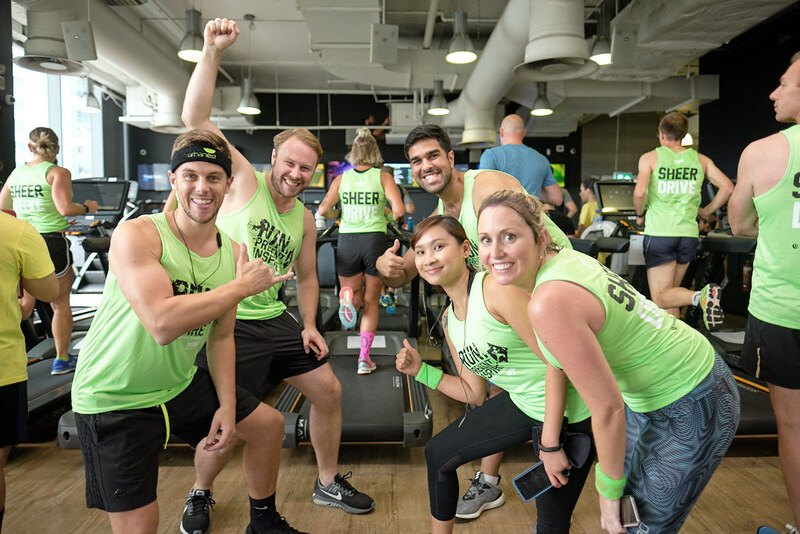 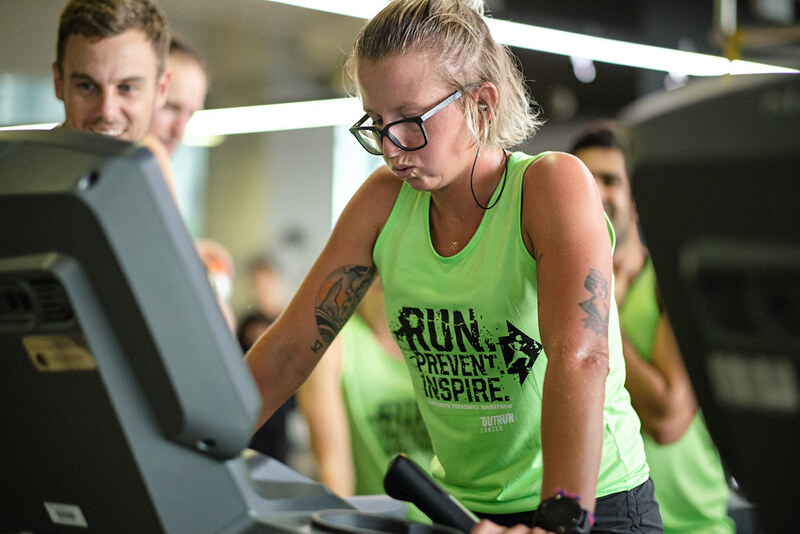 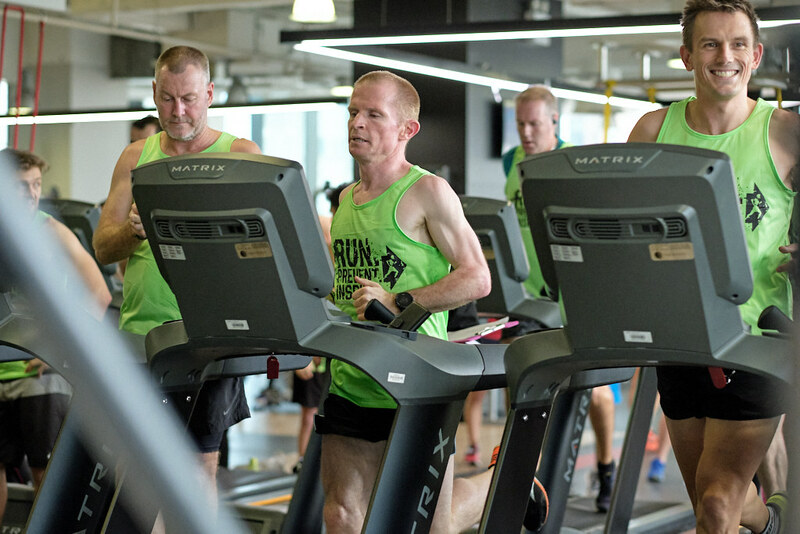 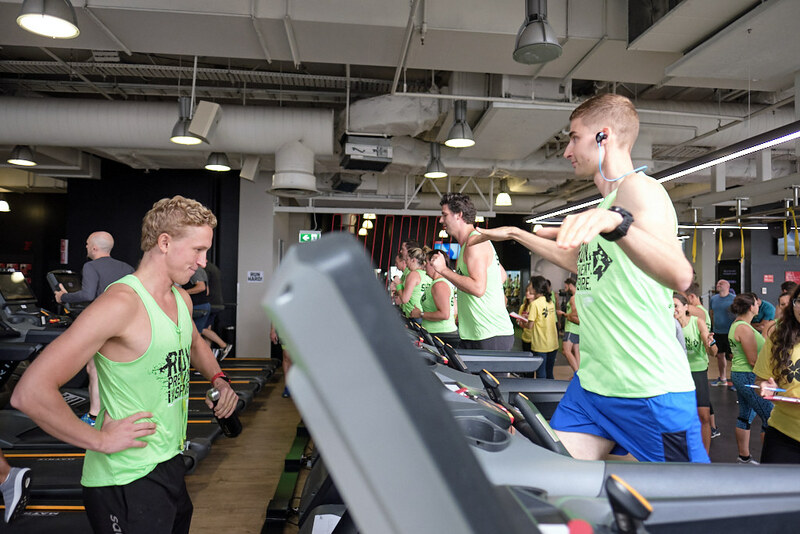 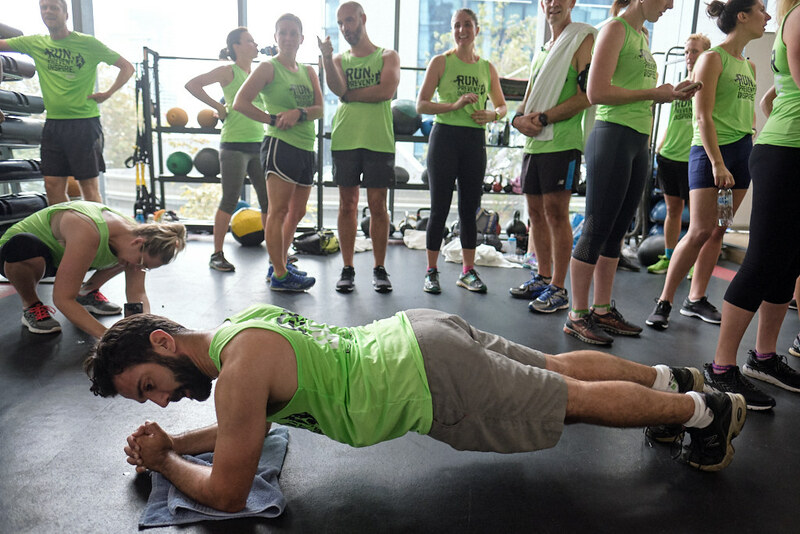 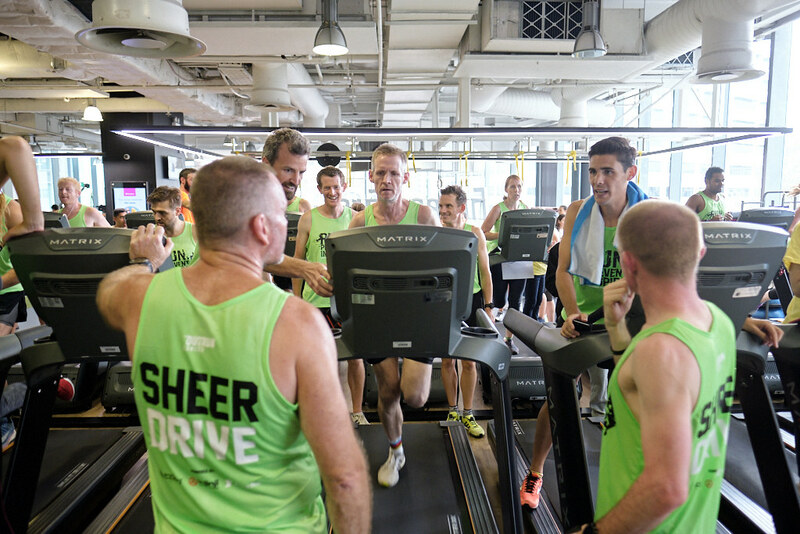 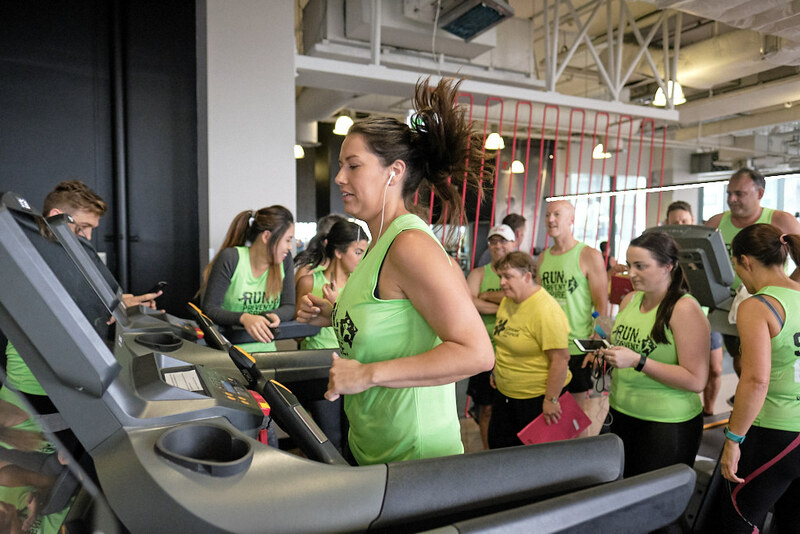 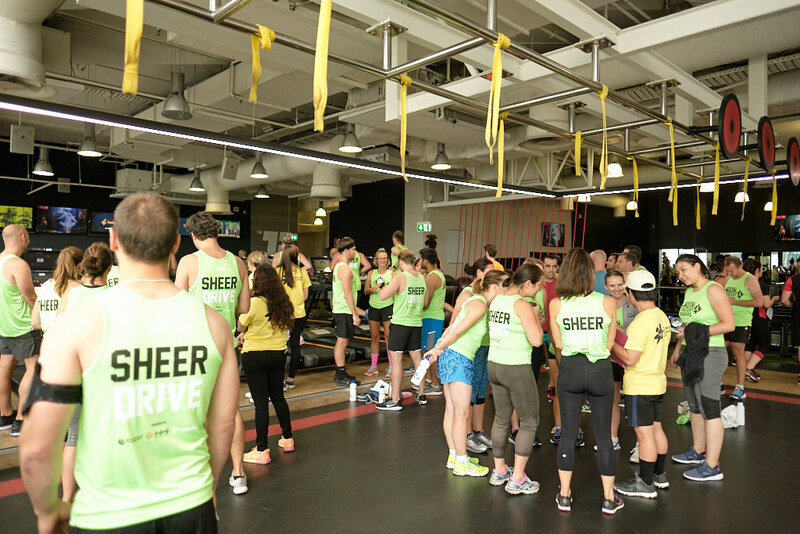 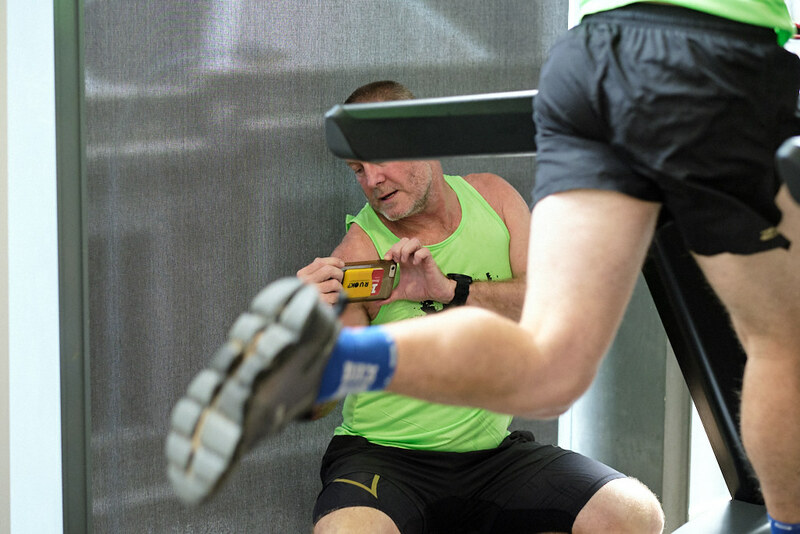 12:30 pm: Doors open: Runners can get in the gym and warm up on their treadmill and other gym equipment. 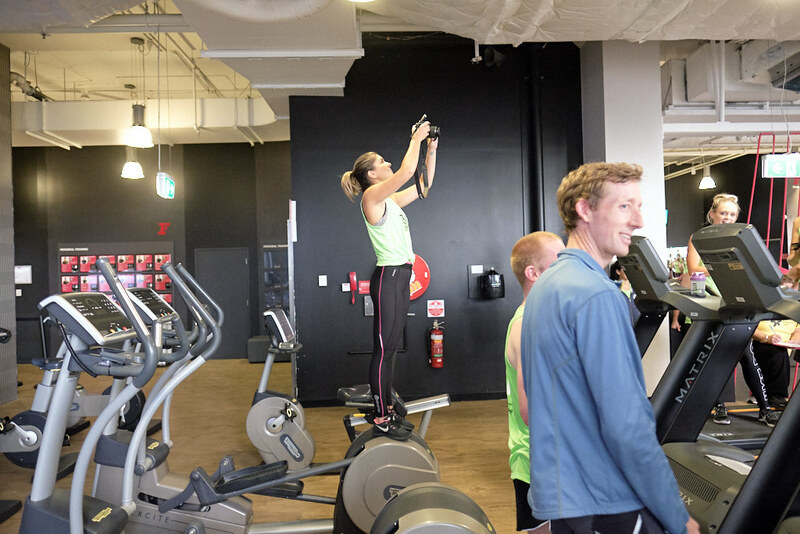 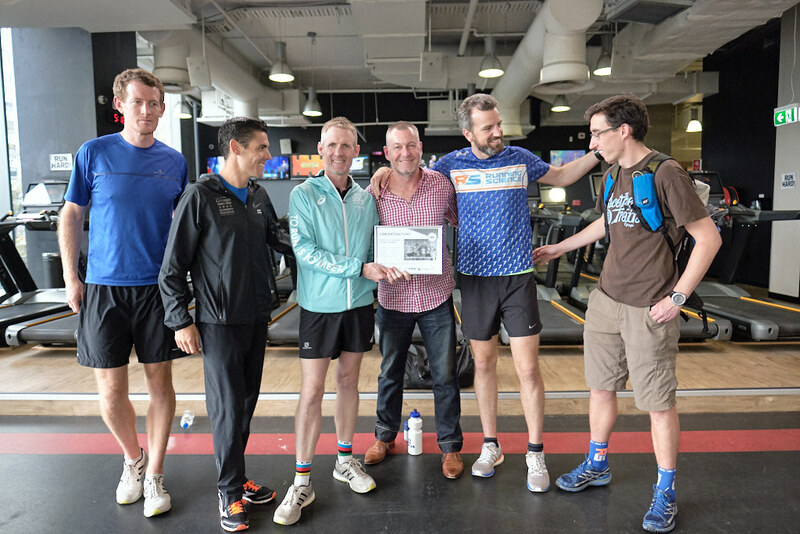 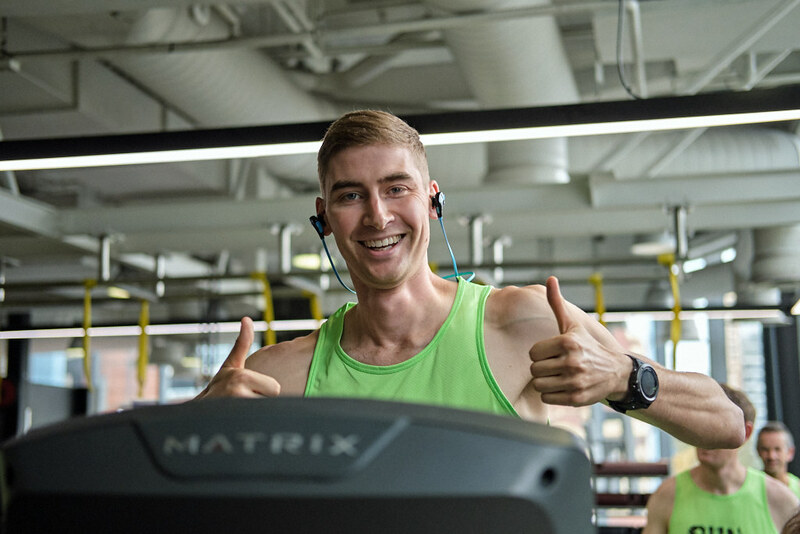 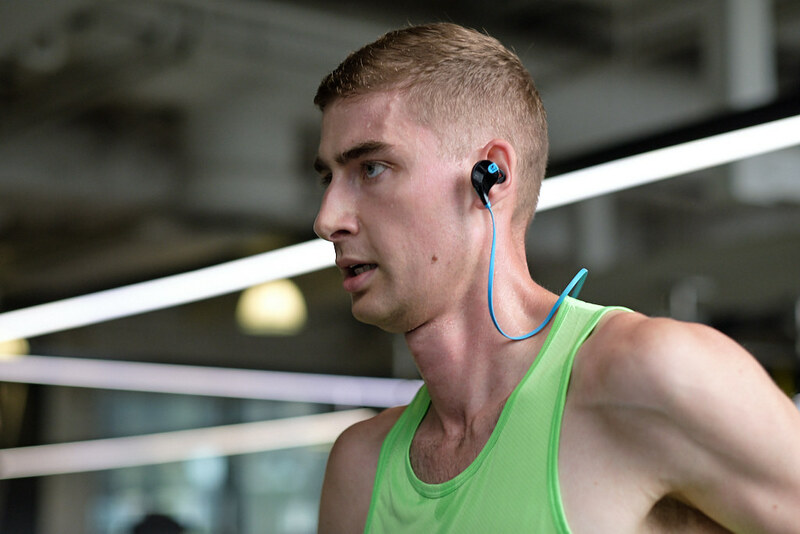 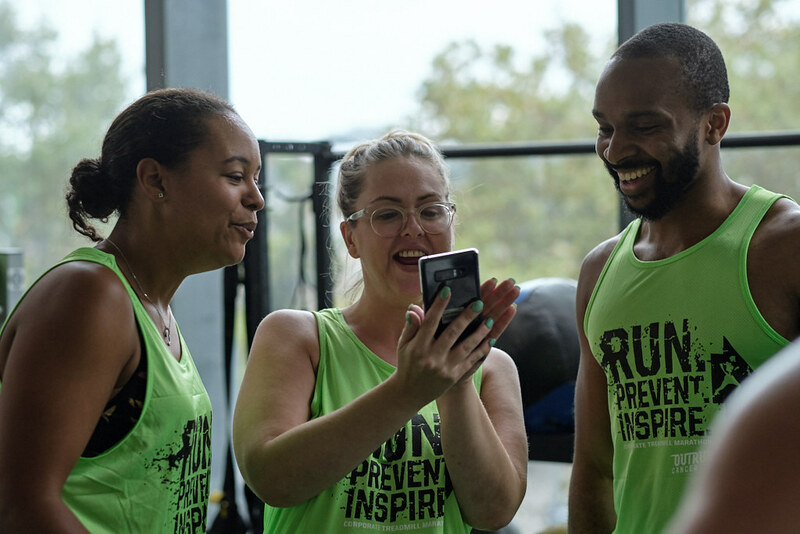 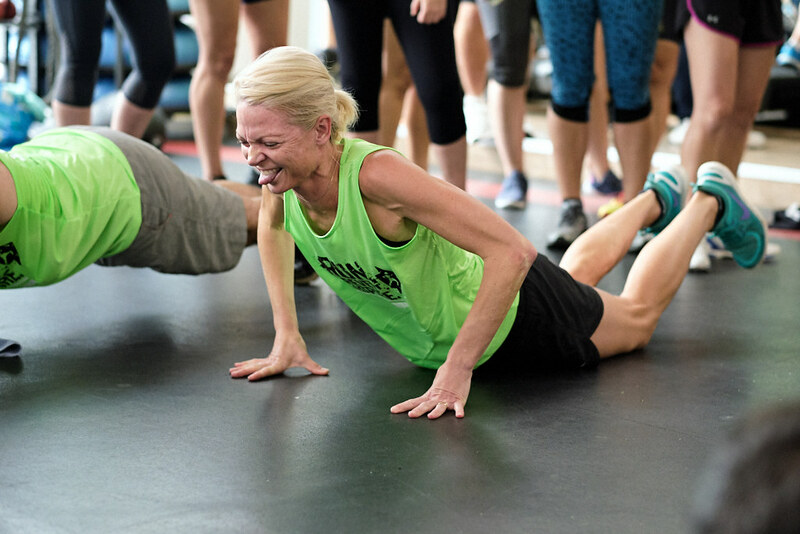 4:00 pm: Bonus time challenge at the gym to gain precious seconds as bonus! 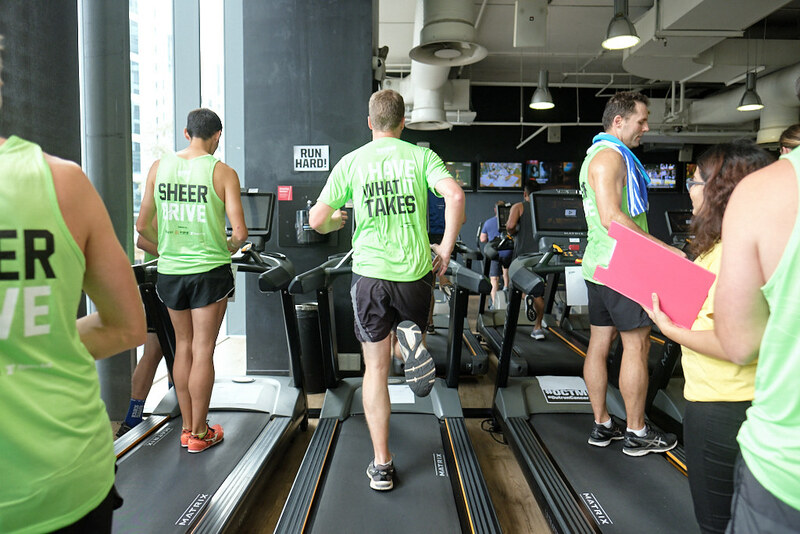 5:00 pm: Cut-off time to complete the marathon.